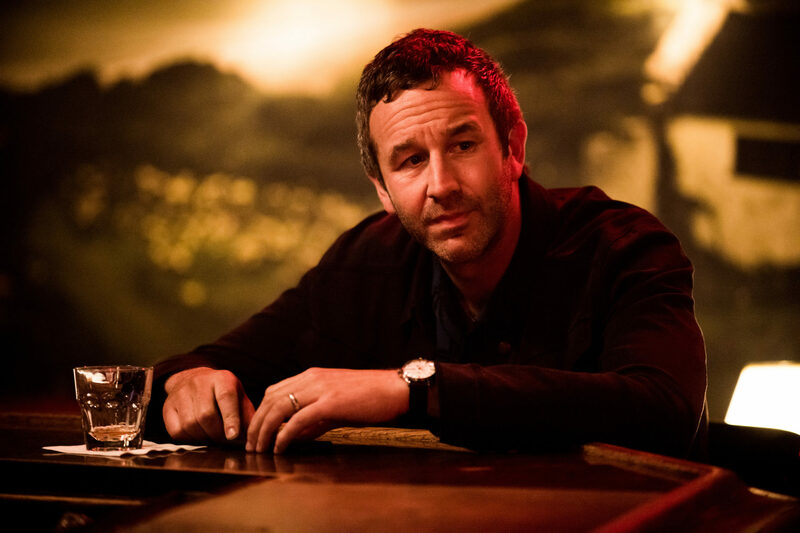 The 10-episode dark comedy from MGM Television, based in part on the 1990 best-selling novel of the same name by Elmore Leonard, debuted on EPIX Sunday, August 13 at 10:00PM ET/PT, 9:00PM CT. 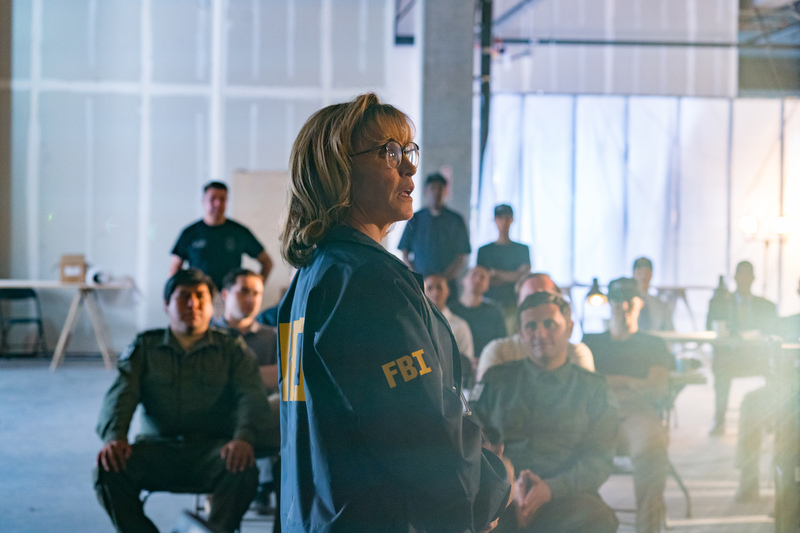 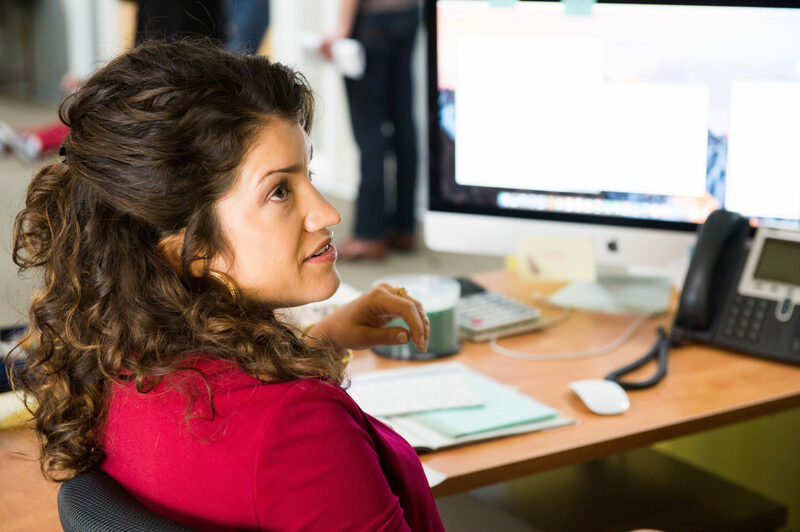 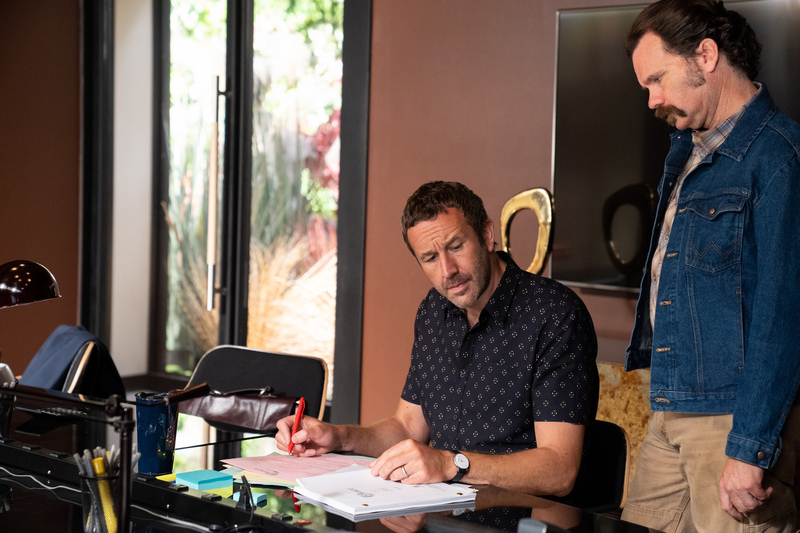 The series was picked up for a 10-episode second season, set to premiere in 2018. 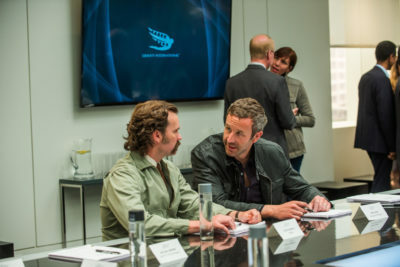 The cast, led by Screen Actors Guild Award® and BAFTA TV Award nominee Chris O’Dowd (Miss Peregrine’s Home for Peculiar Children, Sapphires, Bridesmaids) and multiple Emmy® winner Ray Romano (Everybody Loves Raymond, Men of a Certain Age, Parenthood), includes Sean Bridgers (Rectify, Room); Lidia Porto (Horrible Bosses 2); Megan Stevenson (Review); Goya Robles (11:55); Lucy Walters (Power) and Carolyn Dodd (The Adventures of Catty Wompus). 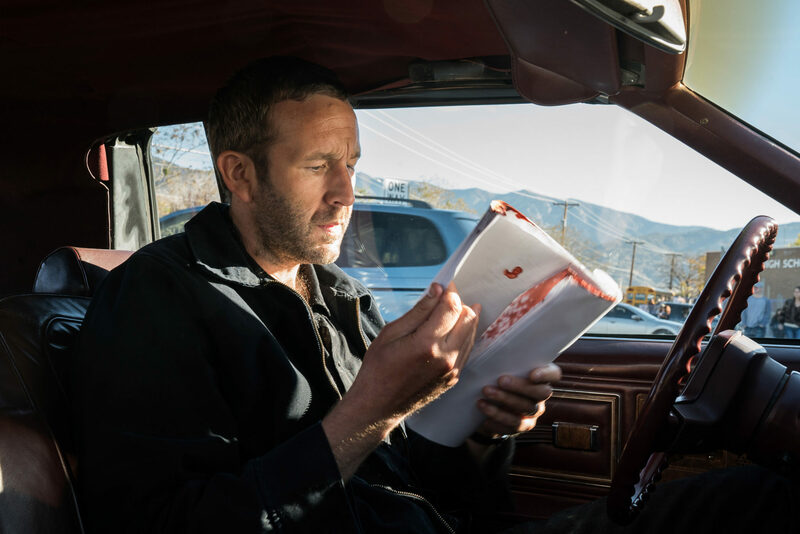 O’Dowd plays Miles Daly, muscle for a Nevada crime ring who tries to become a movie producer in Hollywood as a means to leave his criminal past behind and win back his recently-estranged family. 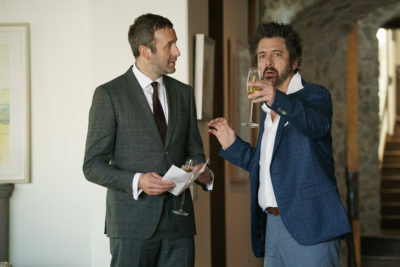 There, he meets Rick Moreweather (Romano), a washed up producer of low quality films who is desperately hanging on to the rungs of Hollywood relevancy and begrudgingly becomes Miles’ partner and guide through the maze of show business. 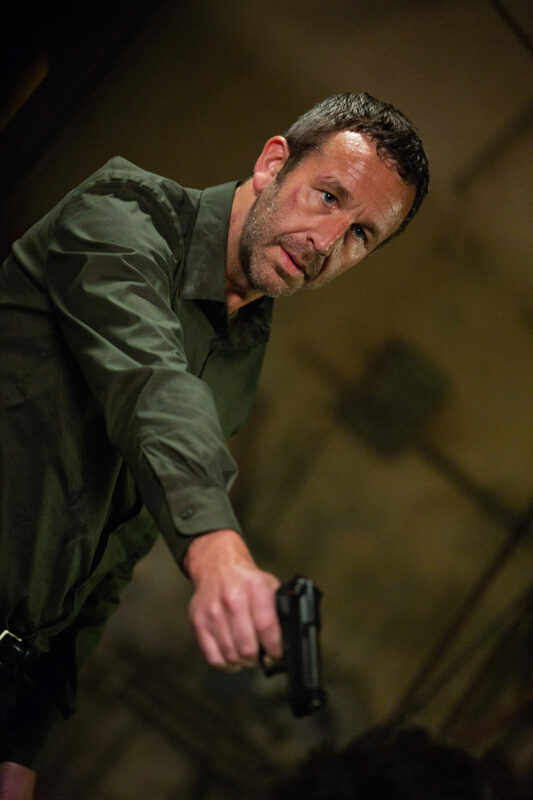 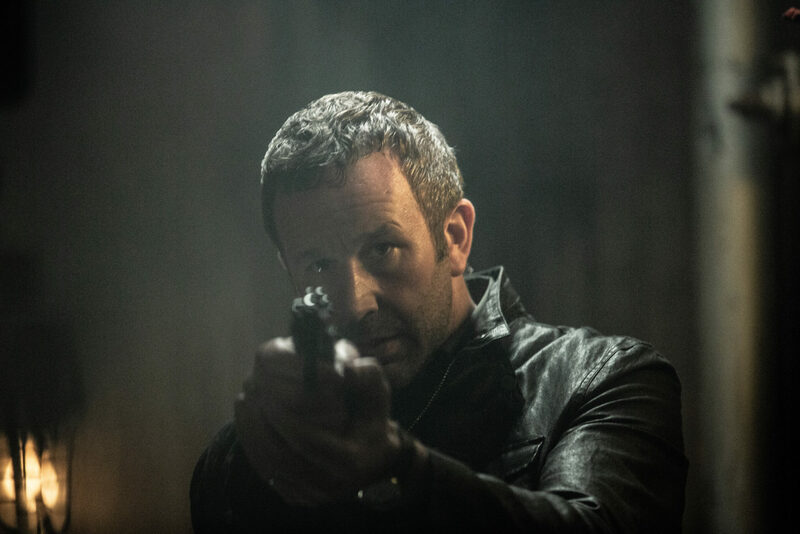 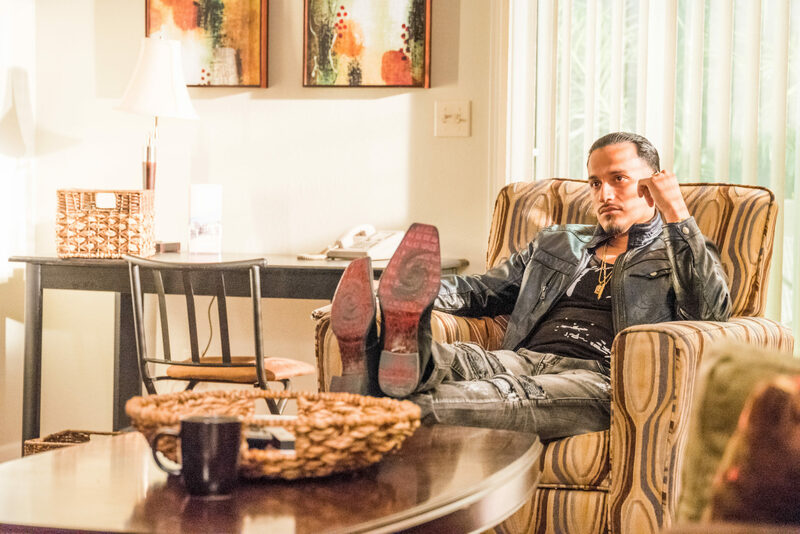 Along with his criminal associate Louis (Bridgers), Miles attempts to keep his worlds from colliding as he balances the demands of filmmaking while keeping the suspicions of the crime ring’s chief – and production bankroll – Amara (Porto) and her dangerous nephew, Yago (Robles) at bay. 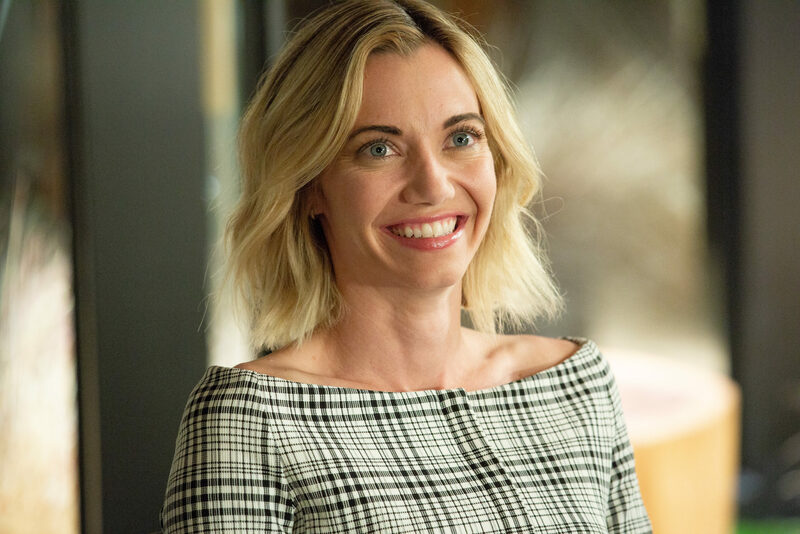 Also involved in the production is ambitious studio executive April Quinn (Stevenson), who started in the business as Rick’s assistant, as well as Miles’ beloved daughter Emma (Dodd) – despite objections from Miles’ estranged wife, Katie (Walters). 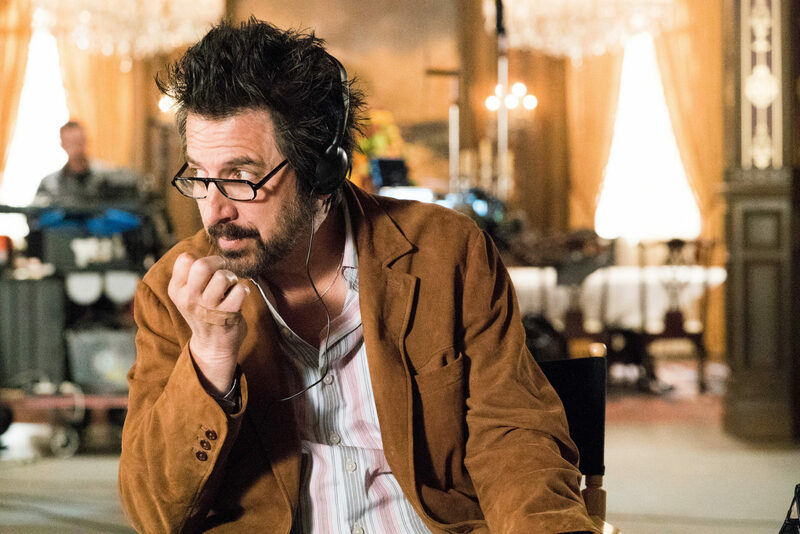 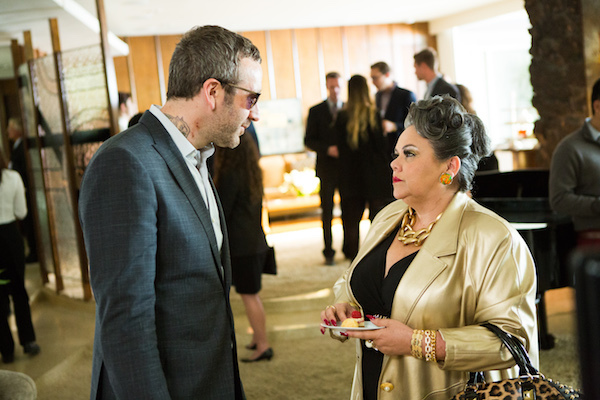 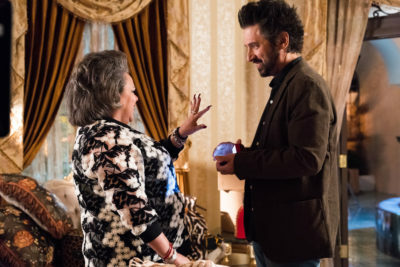 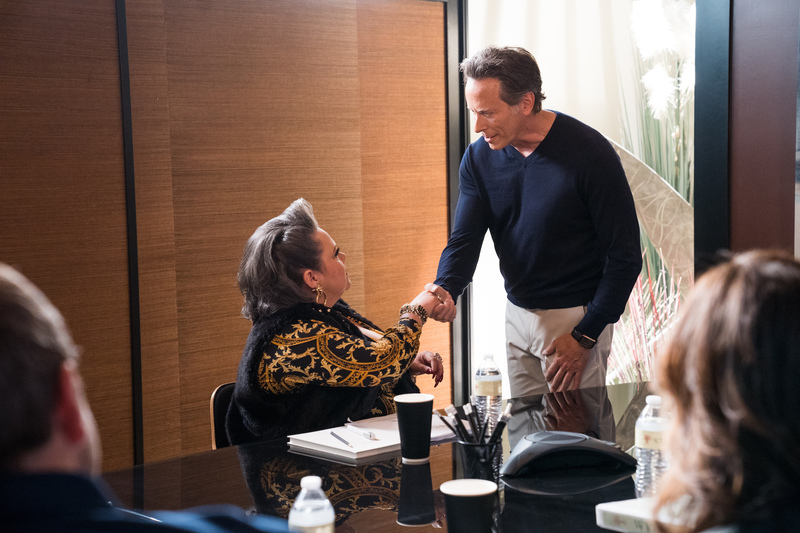 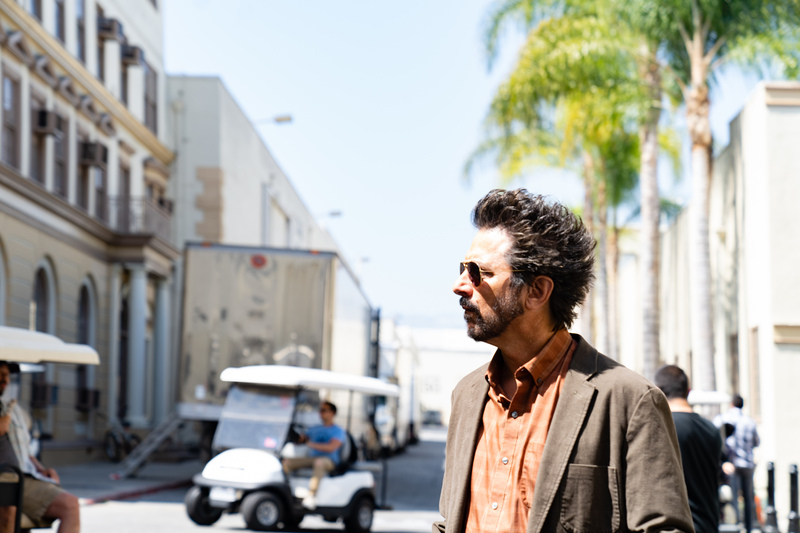 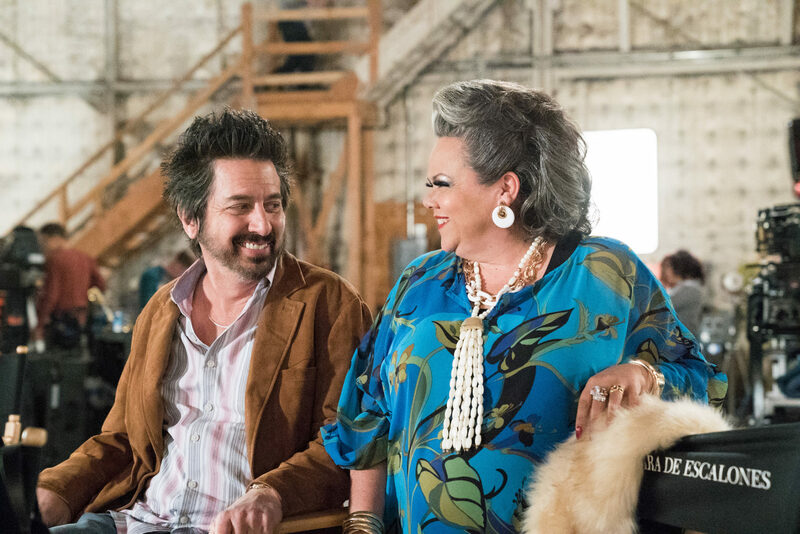 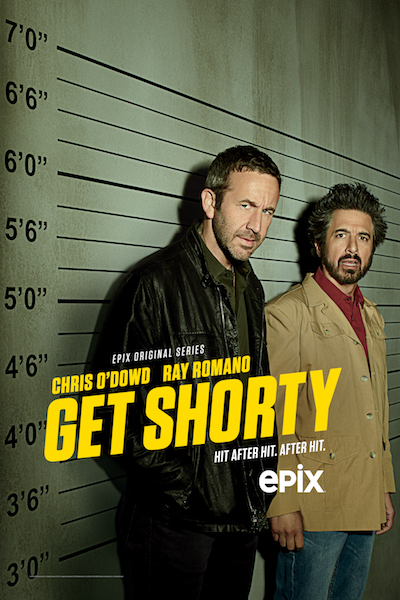 Created for television by Davey Holmes (Shameless, In Treatment, Damages), Get Shorty is executive produced by Holmes and Emmy nominee Allen Coulter (The Sopranos, Damages) who also directs the first episode. 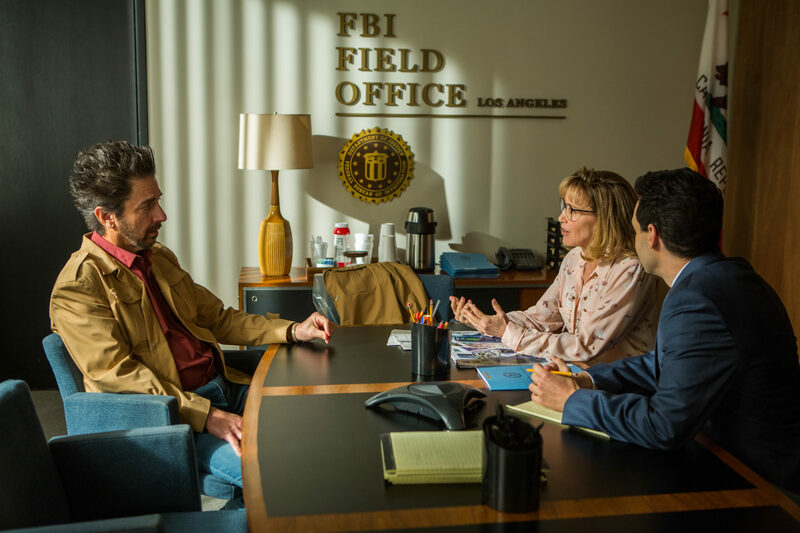 Adam Arkin (The Americans, Billions) directed three episodes of the series and is also a co-executive producer. 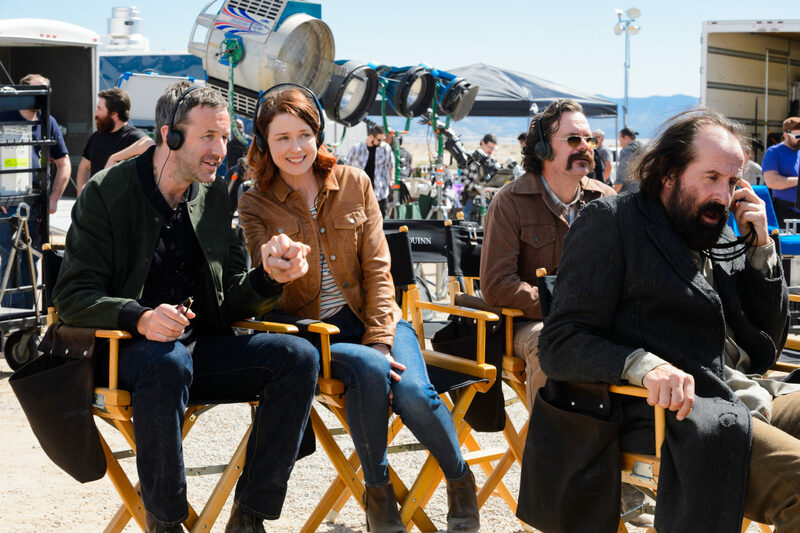 The series is produced by MGM Television and internationally distributed by MGM. 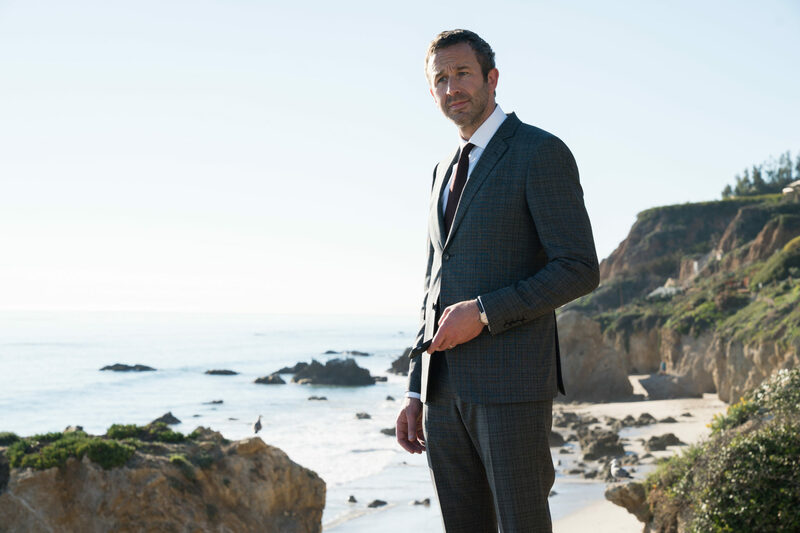 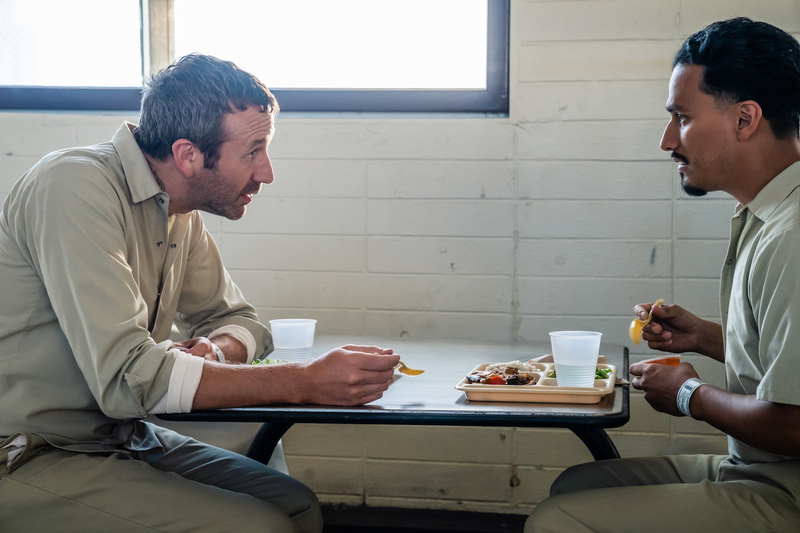 "The Pitch" - Miles Daly (Chris O’Dowd), muscle for a Nevada crime ring desperate to win back his wife and daughter, travels to Los Angeles to collect on a debt from an aspiring screenwriter – whose script inspires Miles to give Hollywood a shot. 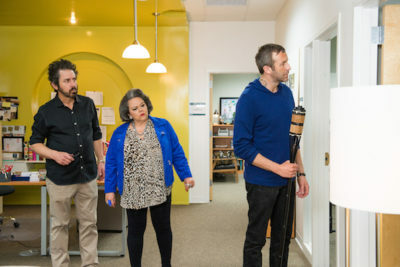 "Sins of a Chambermaid" - Miles (Chris O’Dowd) returns to Los Angeles in an attempt to pitch the script for The Admiral’s Mistress to Rick Moreweather (Ray Romano), a film producer; Amara (Lidia Porto) takes an interest in investing in the film, triggering anxiety in Louis (Sean Bridgers) and anger in Yago (Goya Robles). 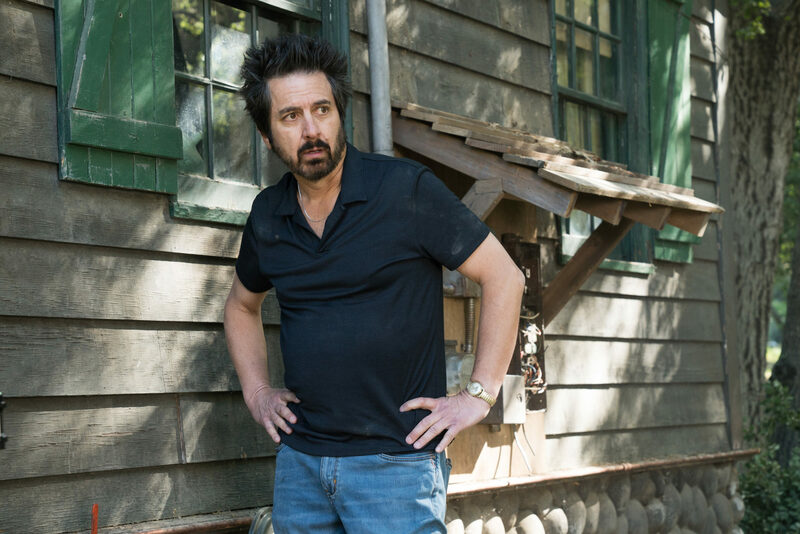 "The Yips" - Rick (Ray Romano) slowly begins to discover the unconventional ways Miles and Louis (Sean Bridgers) handle their business. 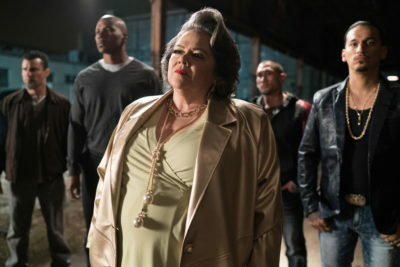 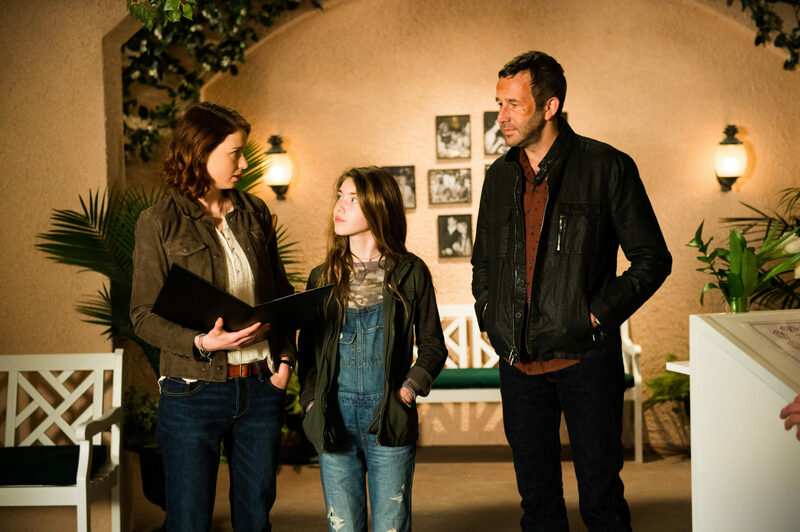 Miles notices a growing distance between him and his family, and attempts to bring them to Los Angeles for the summer. 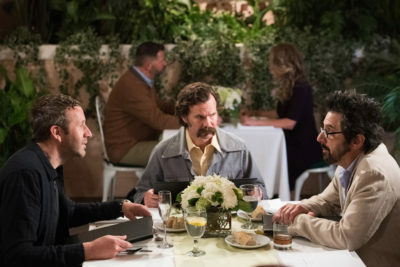 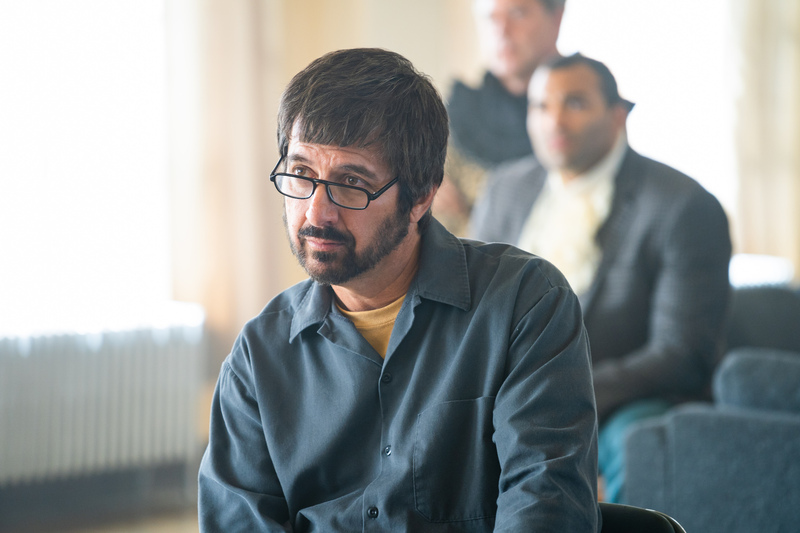 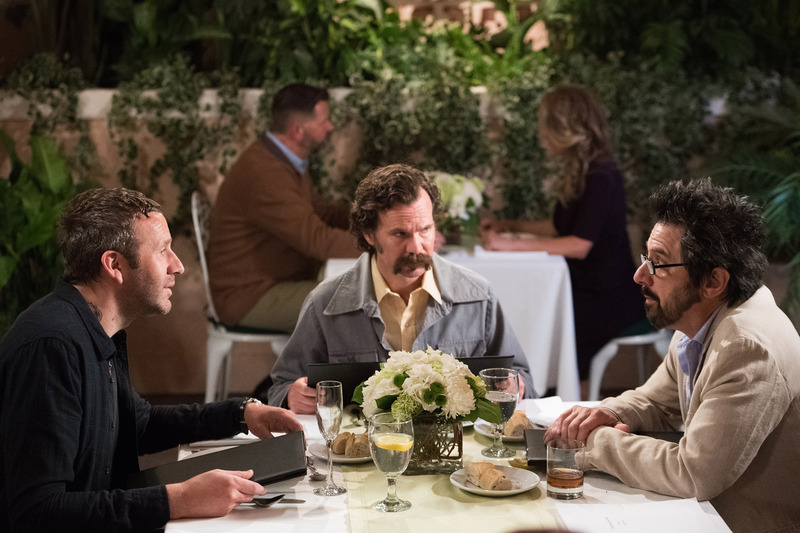 "From Stamos With Love" - As Miles’ (Chris O’Dowd) Hollywood producer façade becomes more legitimate, those associated with him become more disgruntled; Louis (Sean Bridgers) feels left out, April (Megan Stevenson) feels duped and Rick (Ray Romano) feels uneasy as he confronts his past artistic endeavors and the business deal with Amara (Lidia Porto). 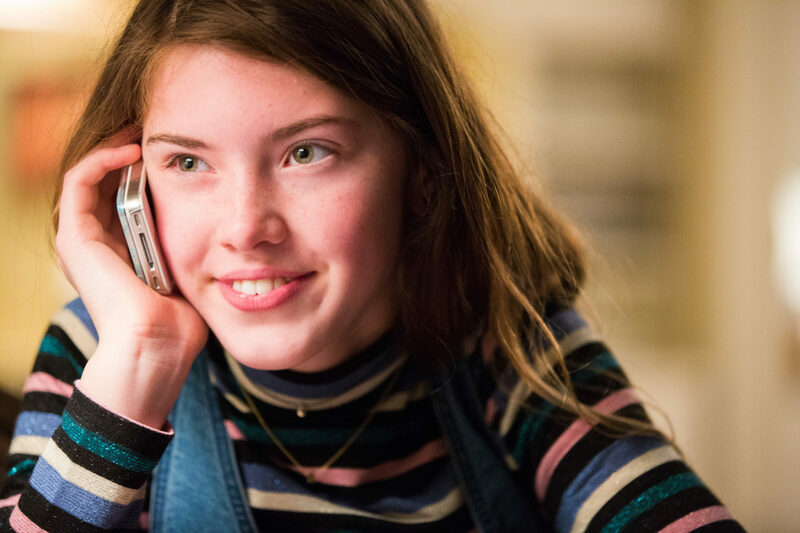 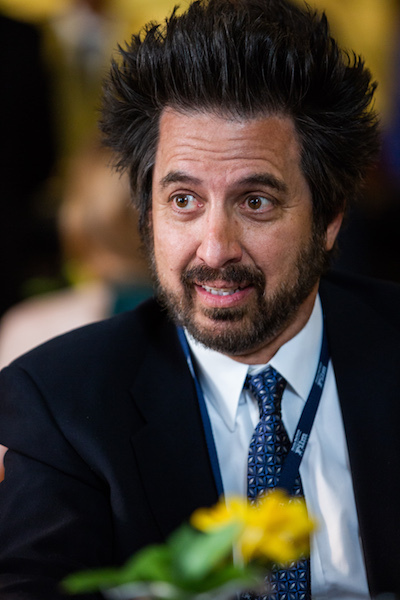 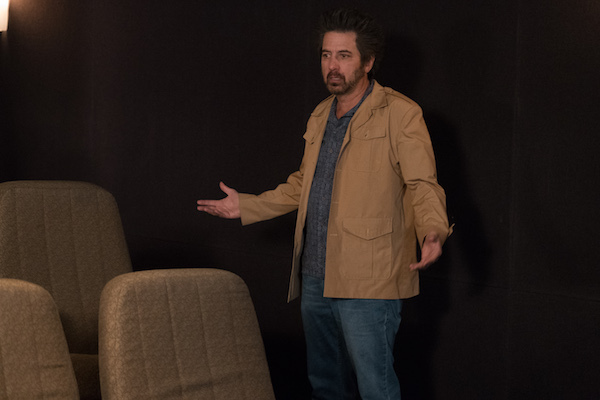 "A Man of Letters" - Rick (Ray Romano) struggles with the casting process as a watchful Amara (Lidia Porto) considers future film investment opportunities; meanwhile, Katie (Lucy Walters) and Emma (Carolyn Dodd) visit Miles (Chris O’Dowd) in Los Angeles. 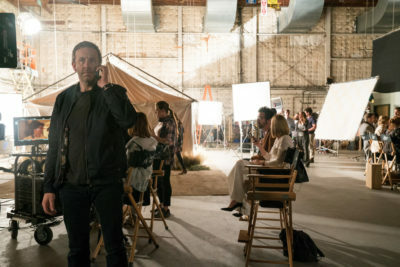 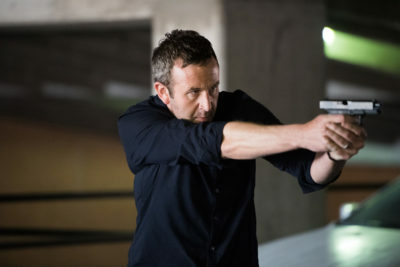 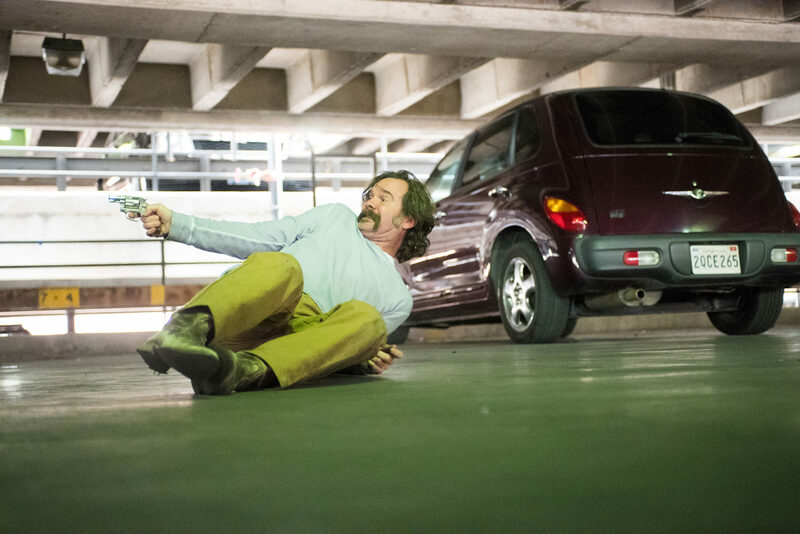 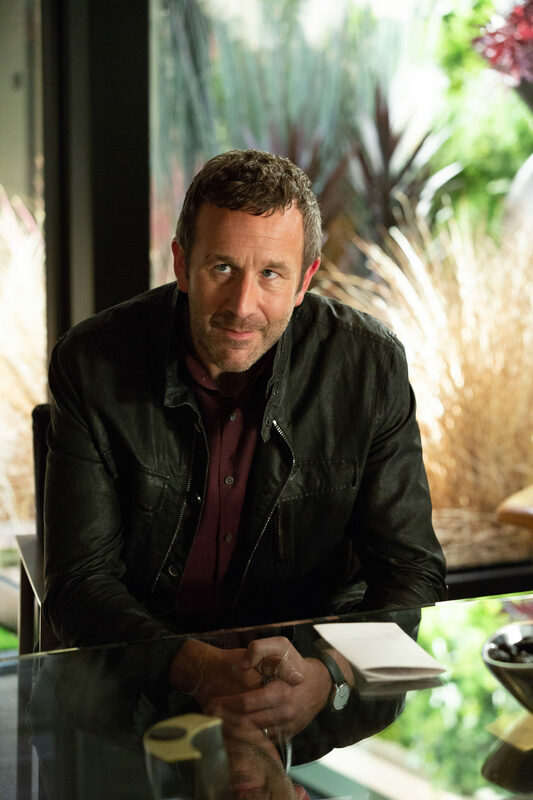 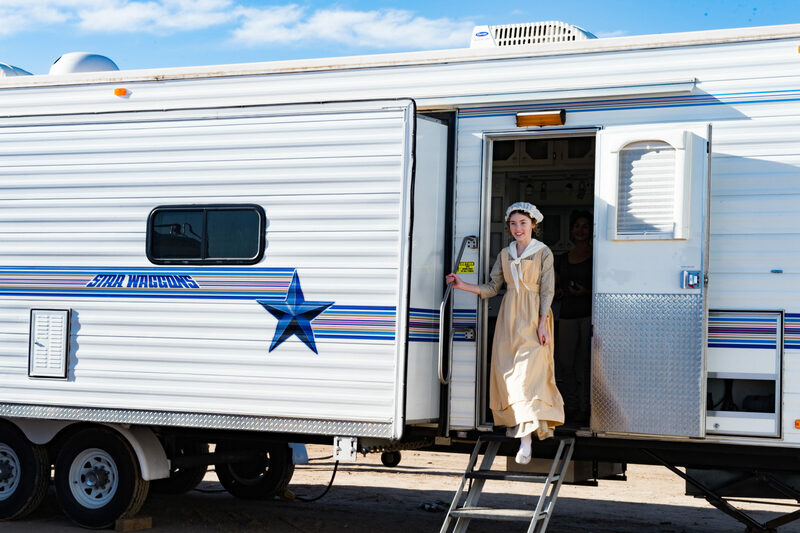 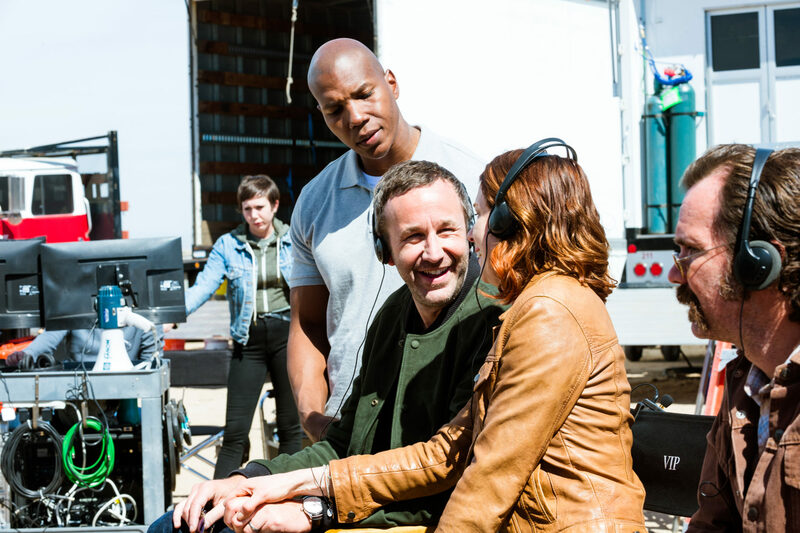 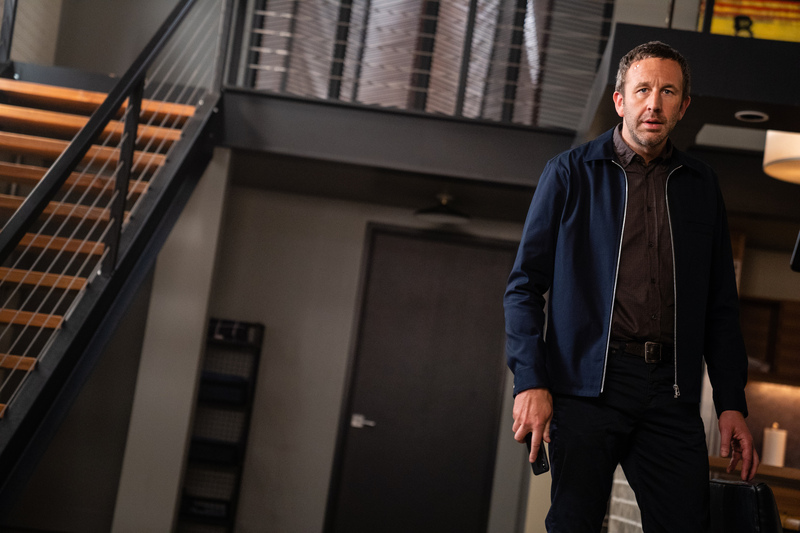 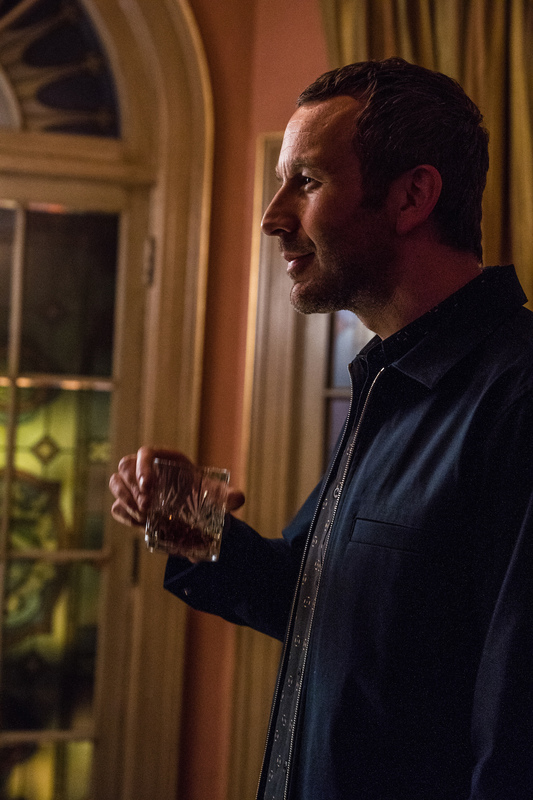 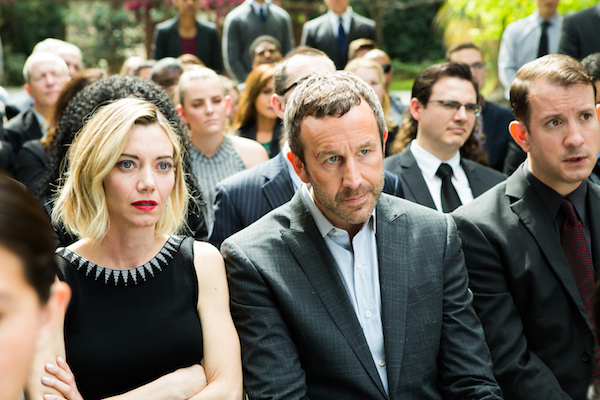 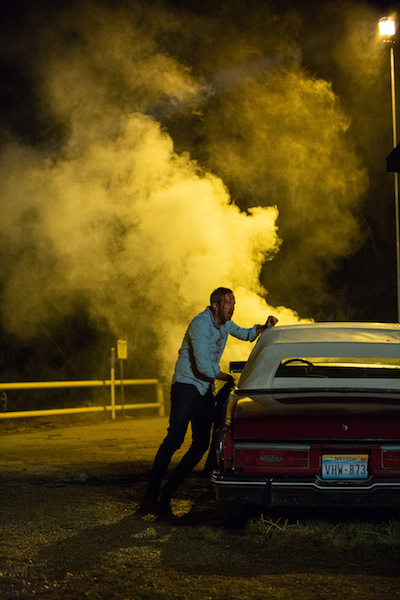 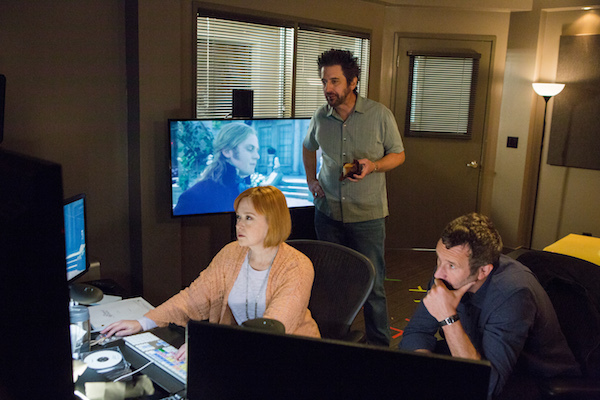 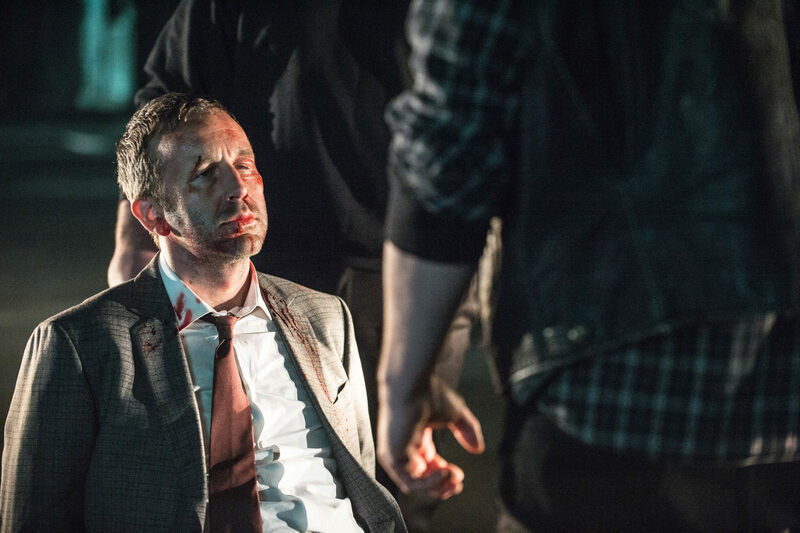 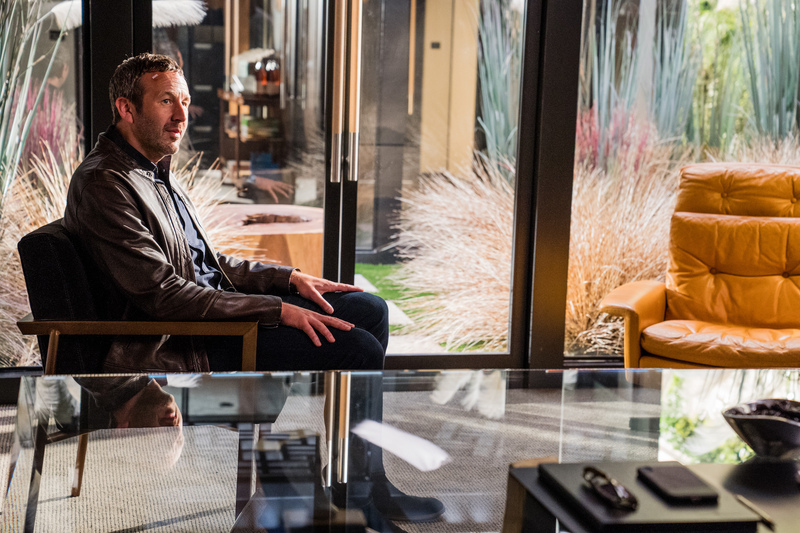 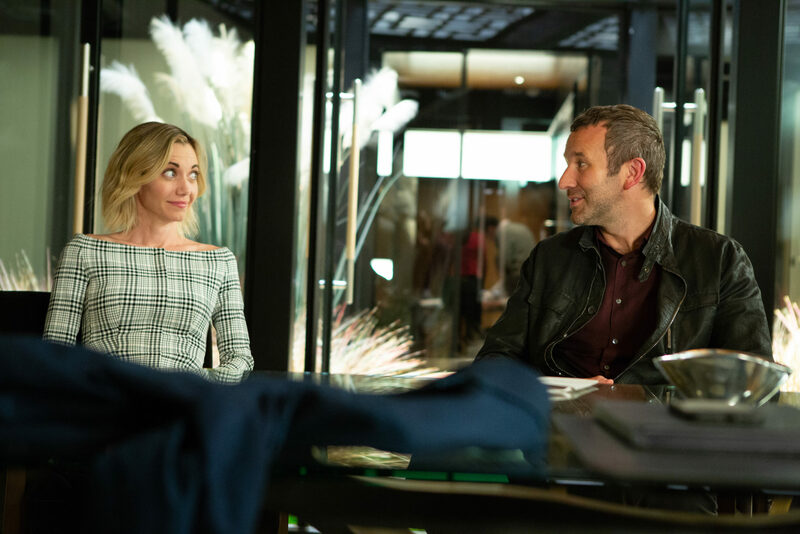 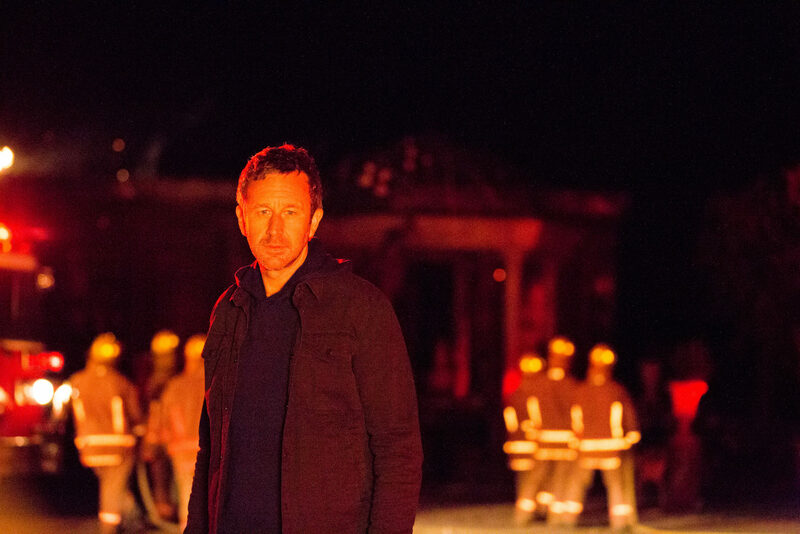 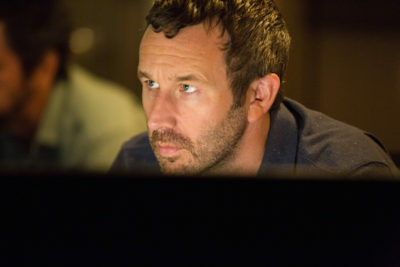 "Epinephrine" - An unexpected visitor on the studio lot changes Miles’ (Chris O’Dowd) plans with his visiting family, and the wider production team is tasked with entertaining the guest. 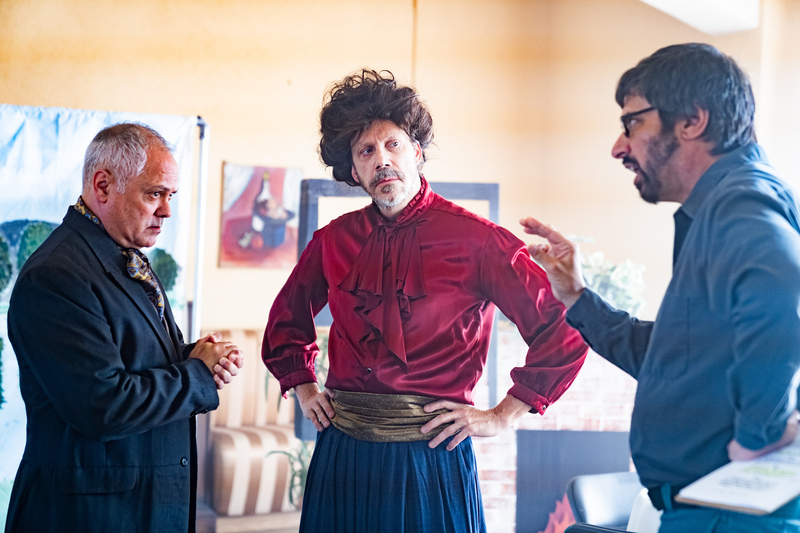 "Grace Under Pressure" - Budget problems threaten production of The Admiral’s Mistress as on-set relationships take a surprising turn. 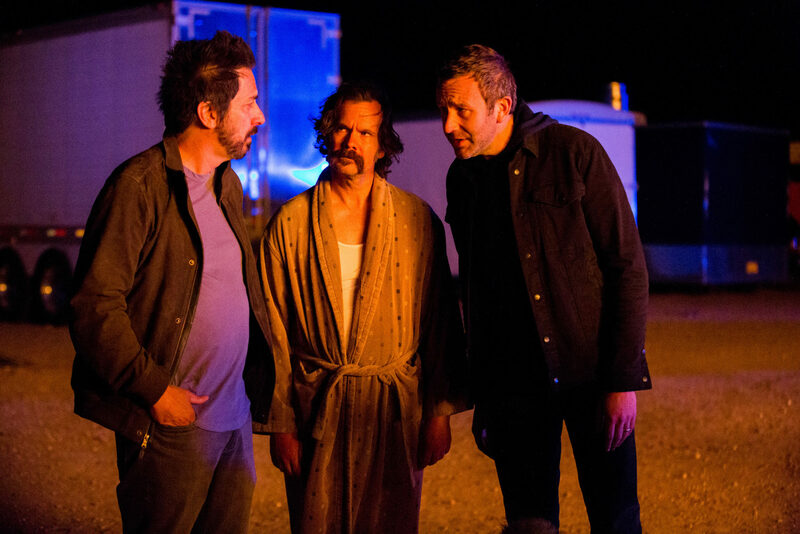 "Shot on Location" - Miles (Chris O’Dowd) struggles to keep production challenges at bay before a studio executive’s visit; Rick (Ray Romano) and Louis (Sean Bridgers) navigate their own relationships and the issues they pose to the film. 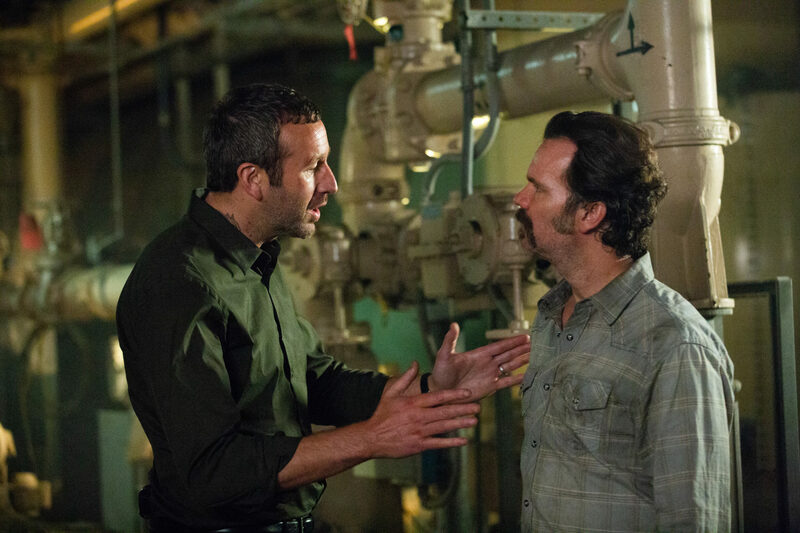 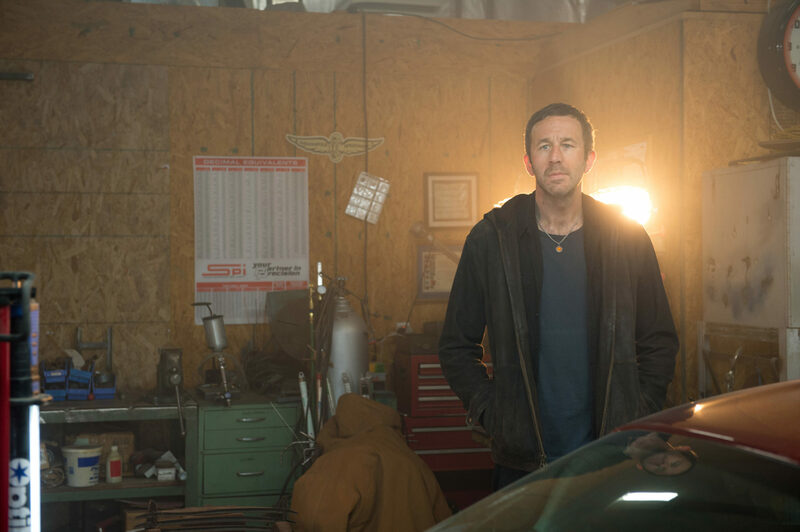 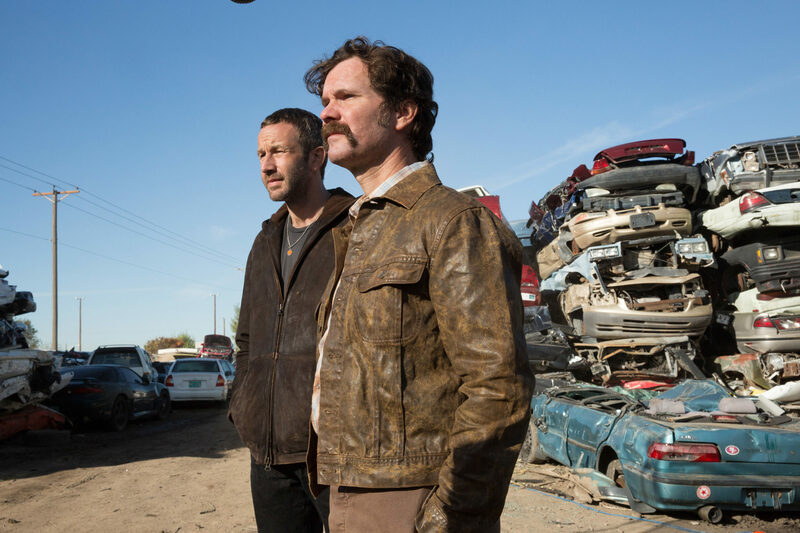 "Turnaround" - When an unforeseen event halts production, Miles (Chris O’Dowd) and Louis (Sean Bridgers) rush to Los Angeles to attempt to save their film while Rick (Ray Romano) flees to the mountains for protection. 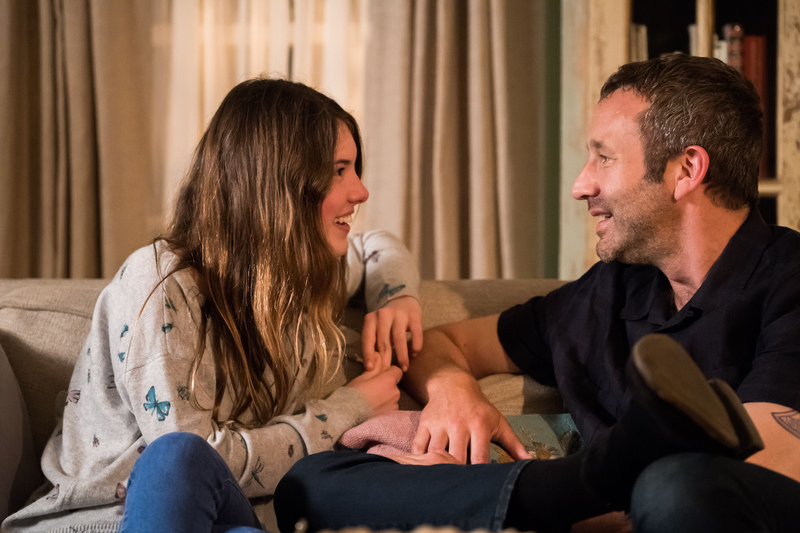 "Blue Pages" - Miles (Chris O’Dowd) faces a final reckoning with his family and must face his past, present and future head on as the film and those associated with it begin to unravel. 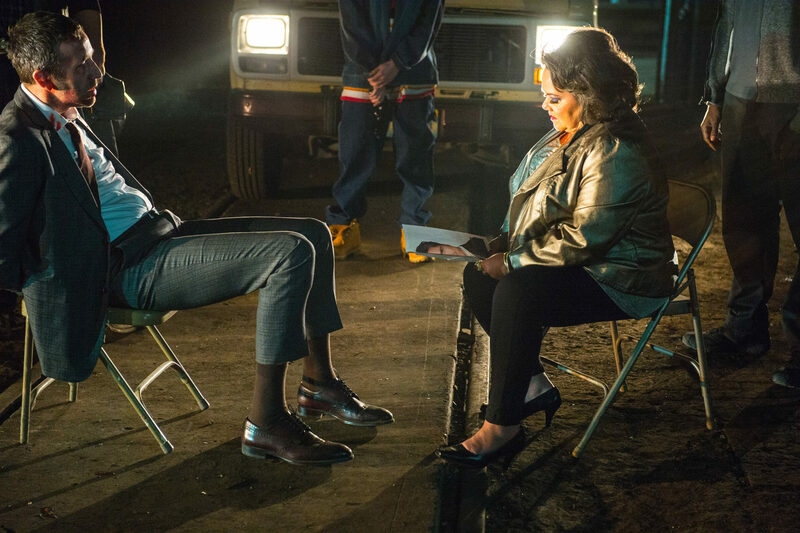 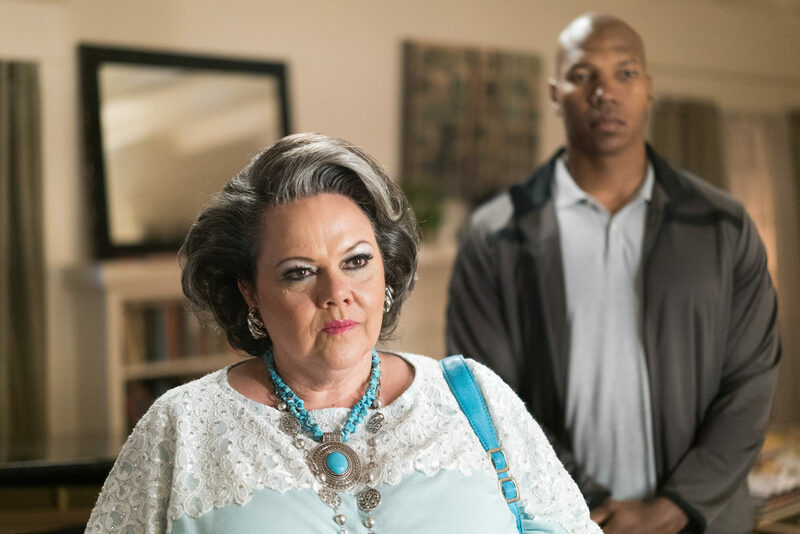 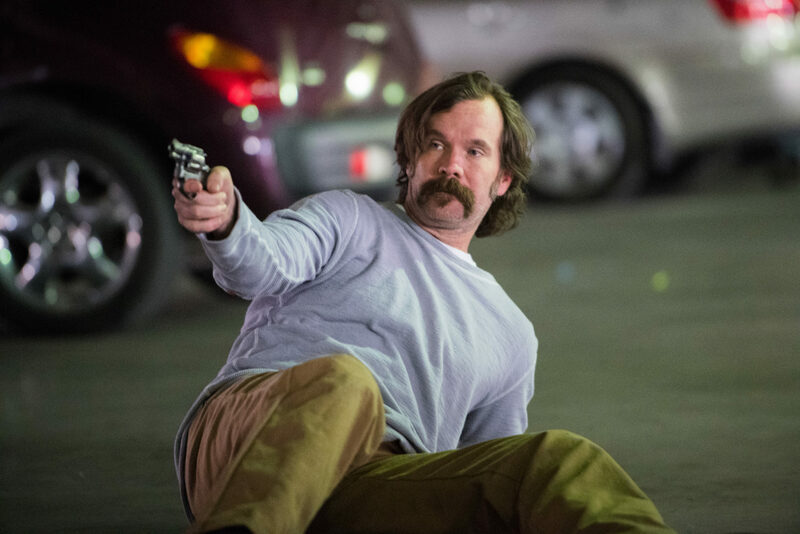 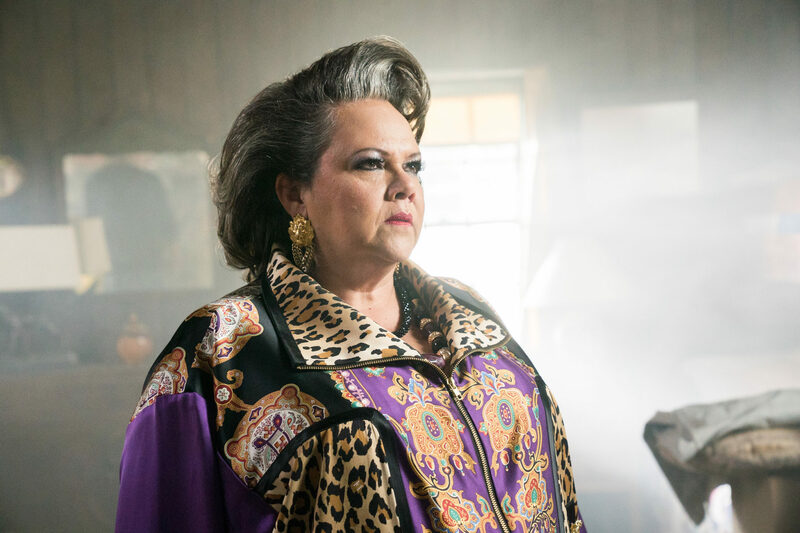 The dark comedy from MGM Television, inspired by the 1990’s bestselling Elmore Leonard novel of the same name and created for television by Davey Holmes (Shameless, In Treatment), will return for its second season on EPIX August 12, 2018. 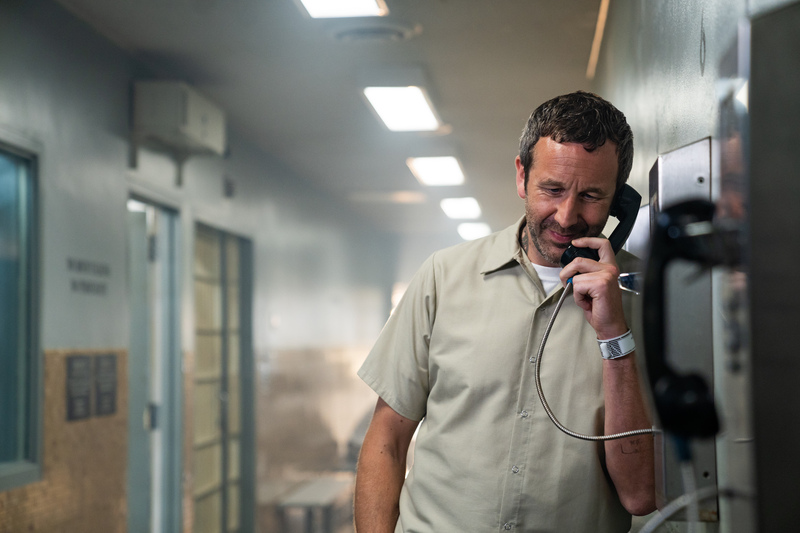 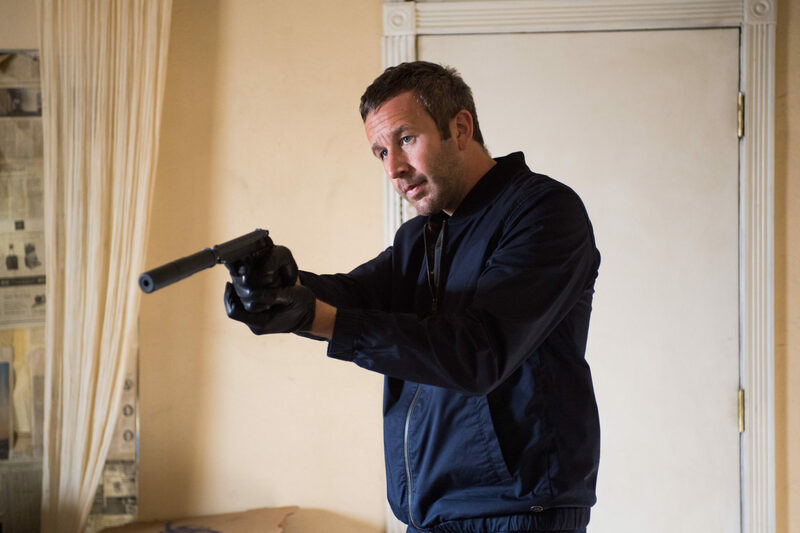 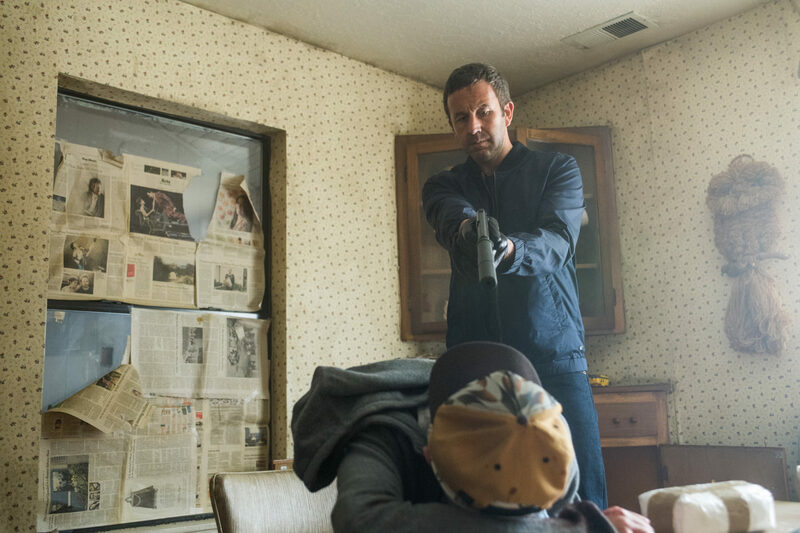 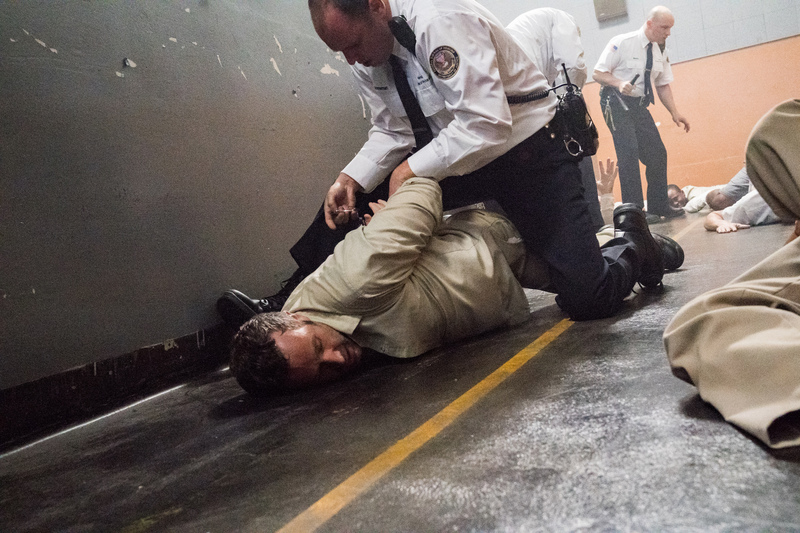 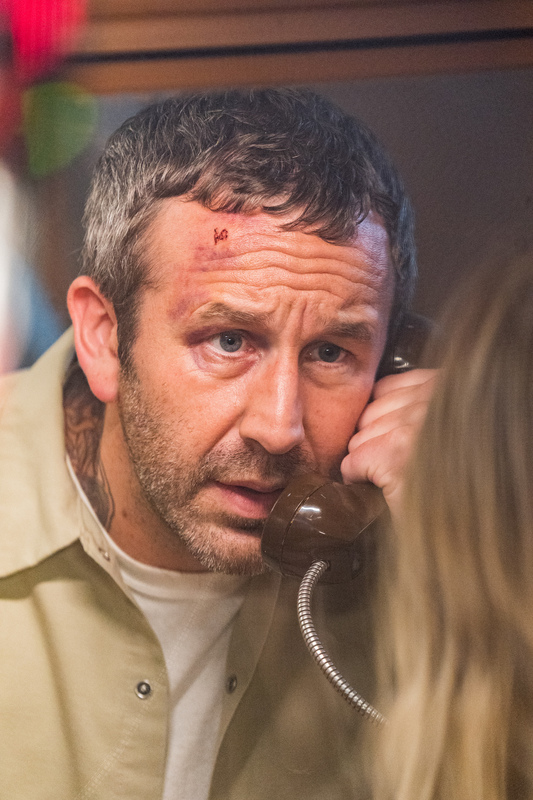 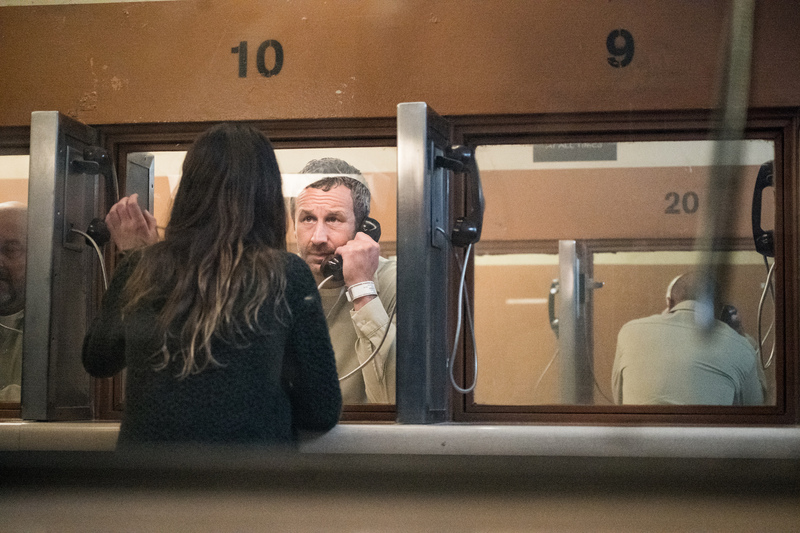 In season two, Miles Daly (Chris O’Dowd) struggles to reconcile his ambitions as a filmmaker and a family man with his skill set as a career criminal. 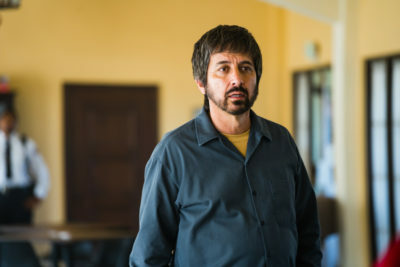 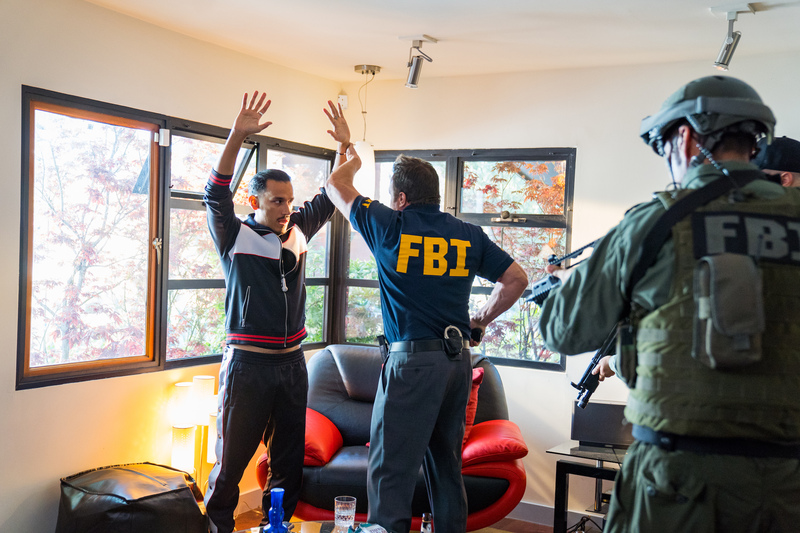 His progress in Hollywood is jeopardized when the washed-up producer (Ray Romano) with whom he partnered in season one agrees to wear a Federal wire. 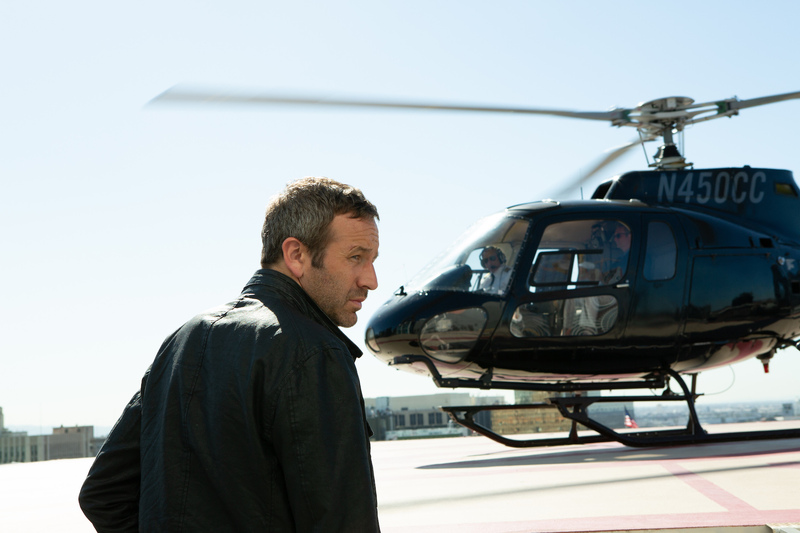 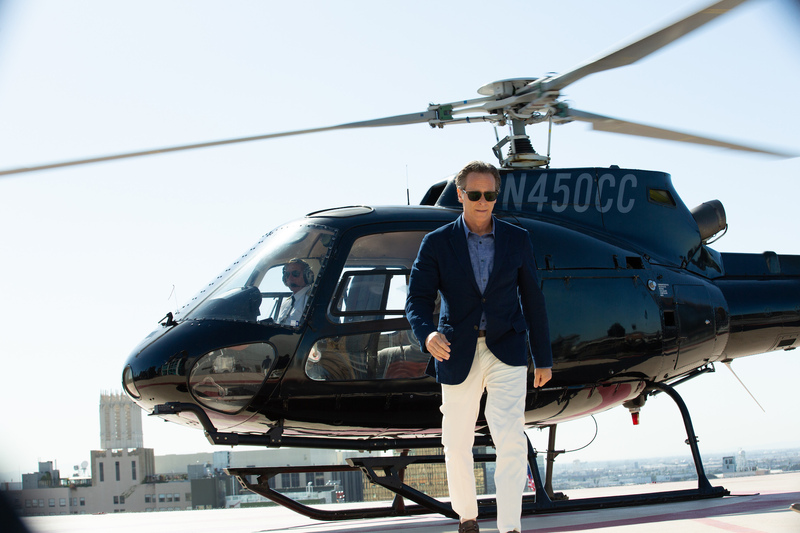 Miles faces off with criminal financiers and with a Hollywood power-broker who could be the most dangerous of all. The cast is led by Screen Actors Guild Award® and BAFTA TV Award nominee O’Dowd (Miss Peregrine’s Home for Peculiar Children, The Sapphires, Bridesmaids) and multiple Emmy® winner Romano (Everybody Loves Raymond, Men of a Certain Age, Parenthood), and also includes Sean Bridgers (Rectify, Room), Carolyn Dodd (The Adventures of Catty Wompus), Lidia Porto (Horrible Bosses 2), Goya Robles (11:55), Megan Stevenson (Review), and Lucy Walters (Power). 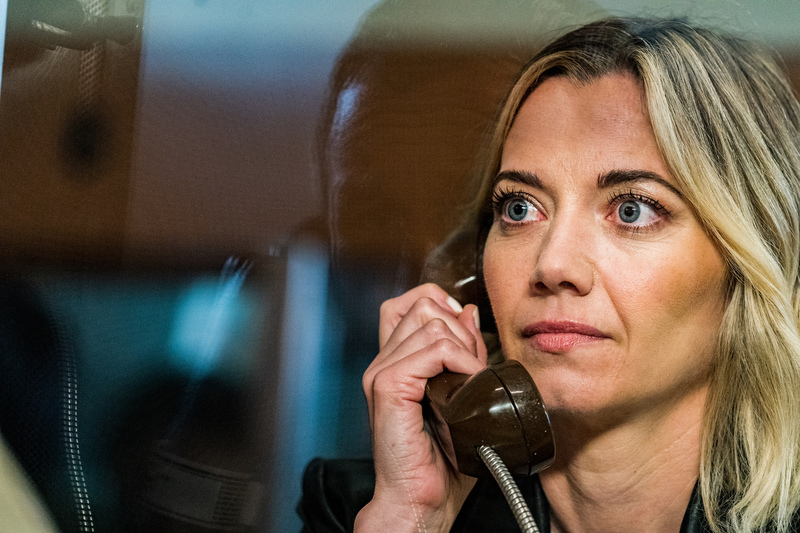 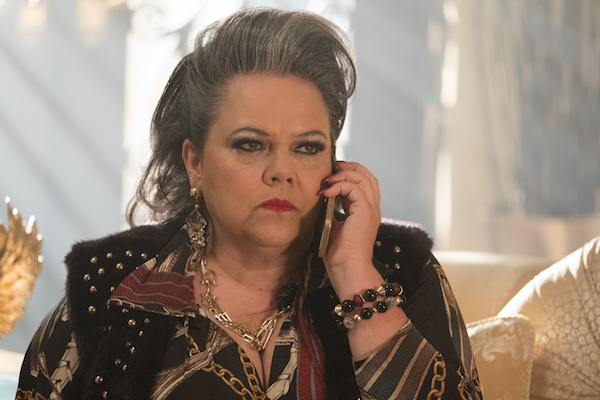 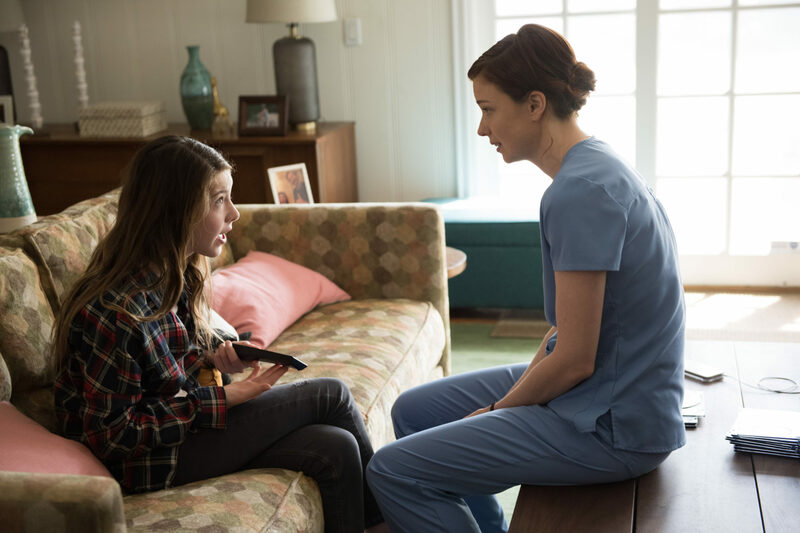 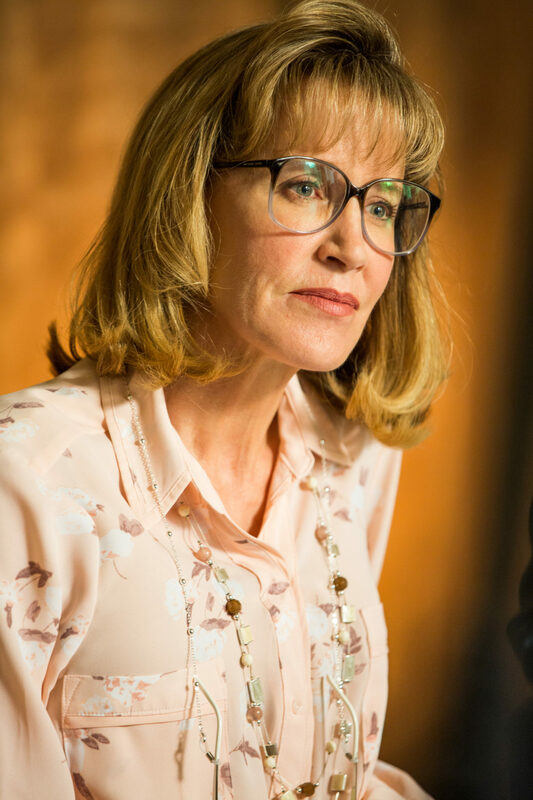 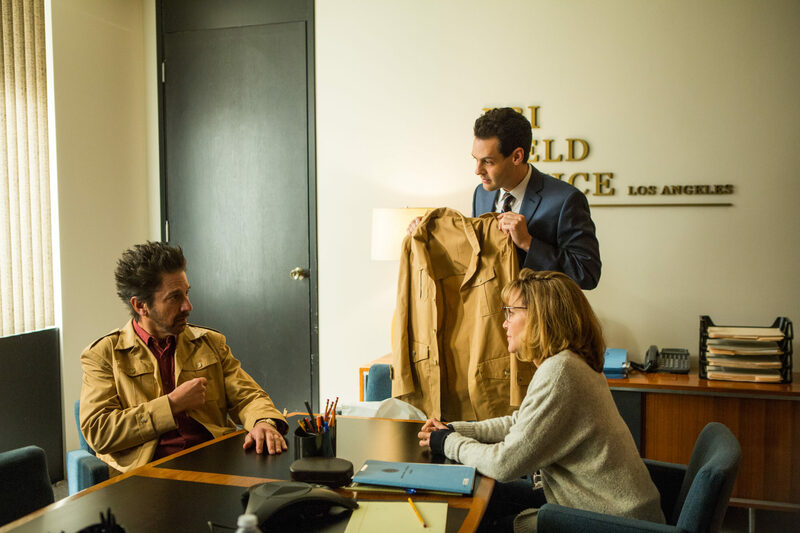 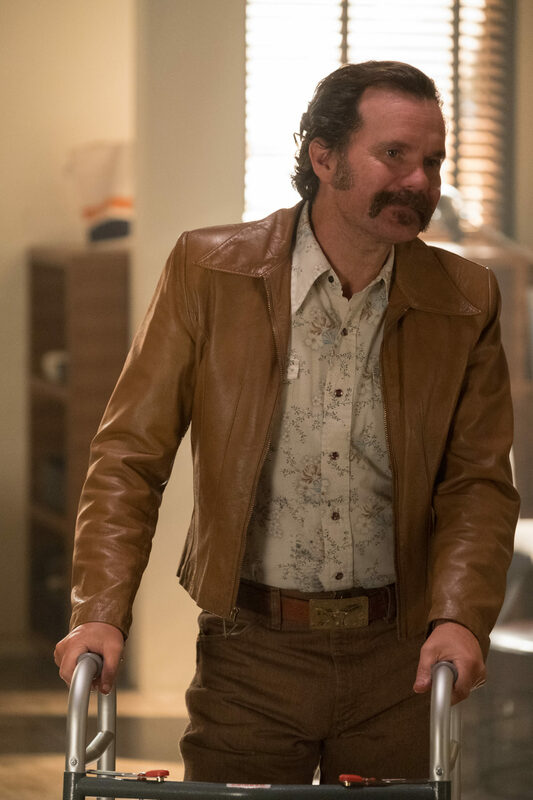 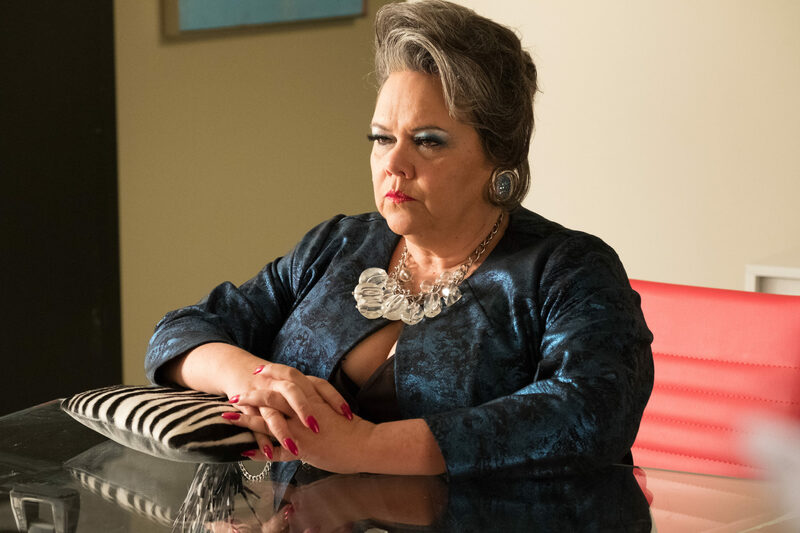 Sarah Stiles (I’m Dying Up Here, Unsane) returns in season two and has been upped to series regular, and Felicity Huffman (Transamerica, Desperate Housewives) is joining the cast as a recurring guest star. 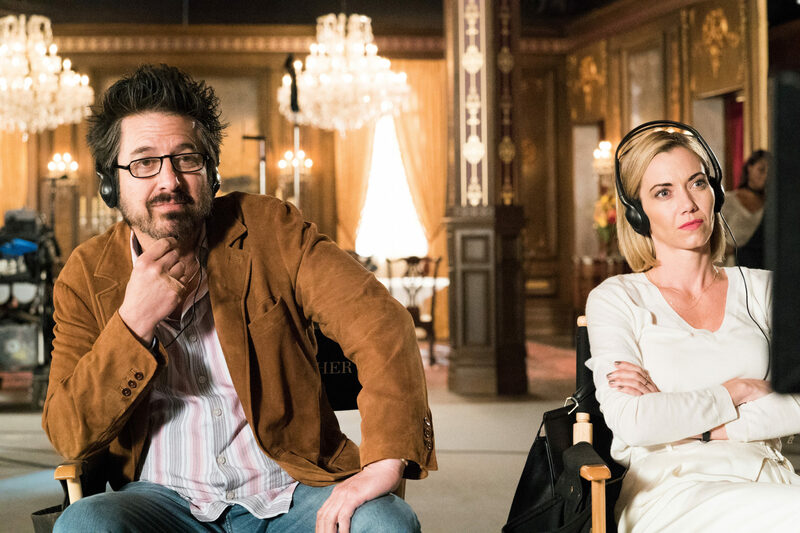 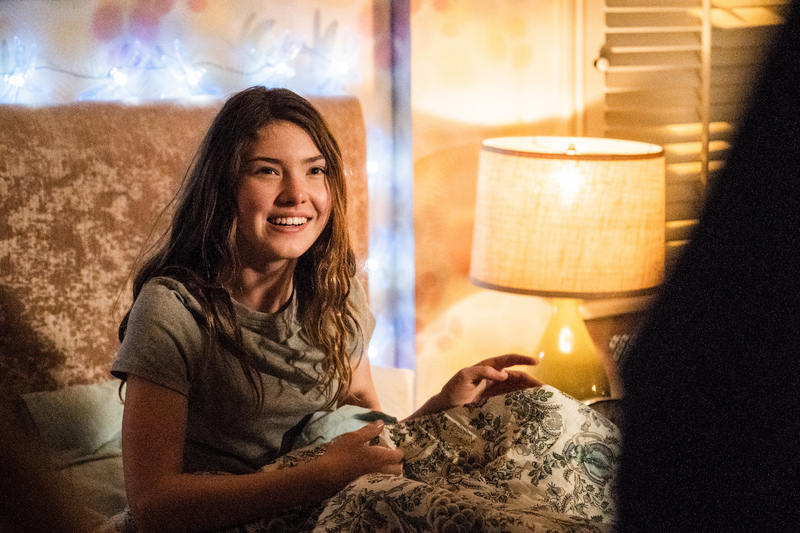 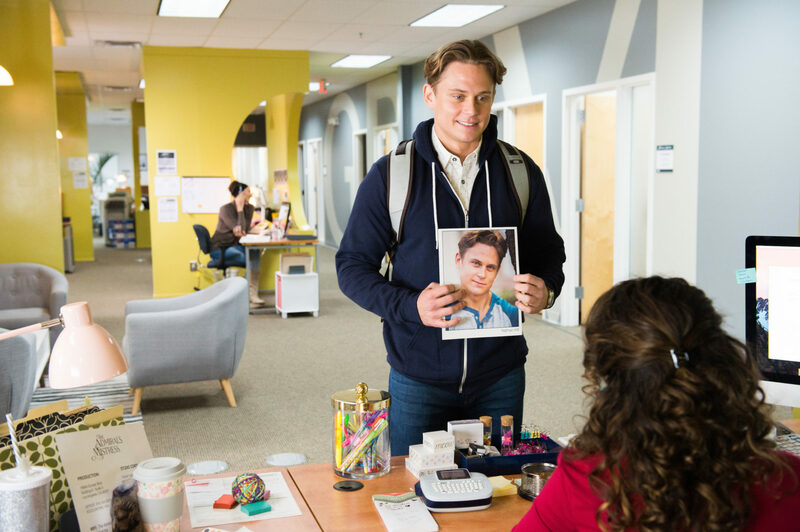 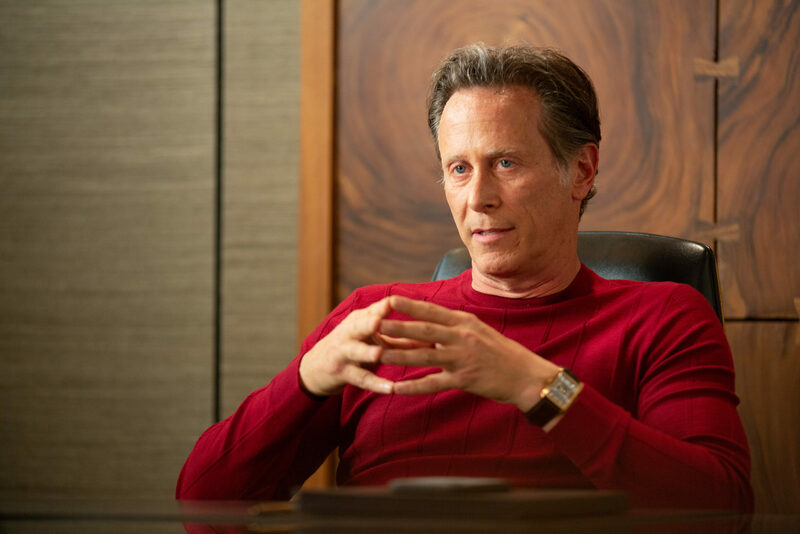 Additional recurring guest stars include Isaac Keys (The Oath), Steven Weber (Wings), Andrew Leeds (Bones), Amy Seimetz (Stranger Things), Sonya Walger (The Catch) and Alex Sawyer (House of Anubis). 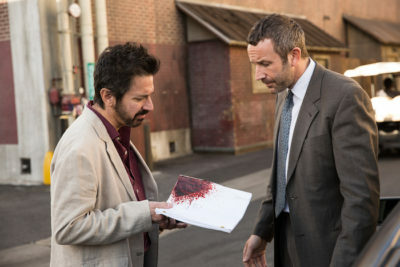 Get Shorty is executive produced by Holmes, Adam Arkin (The Americans, Billions) and Etan Frankel. 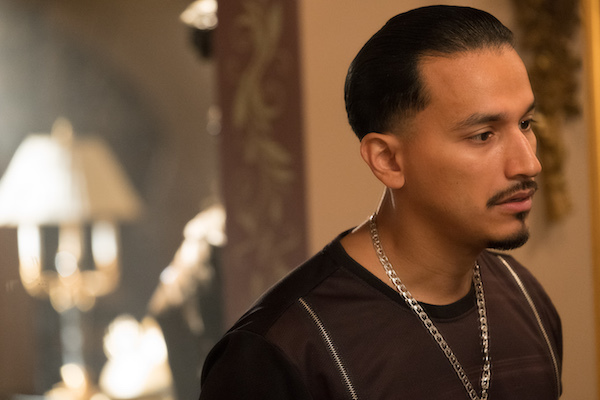 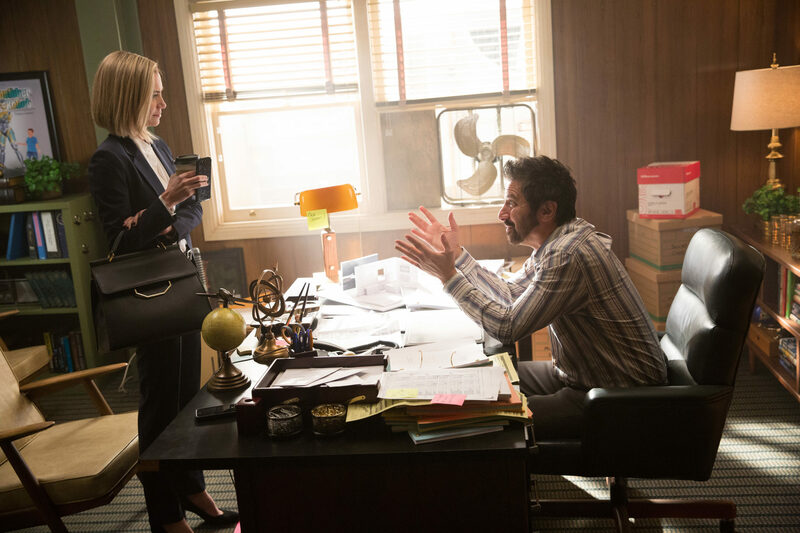 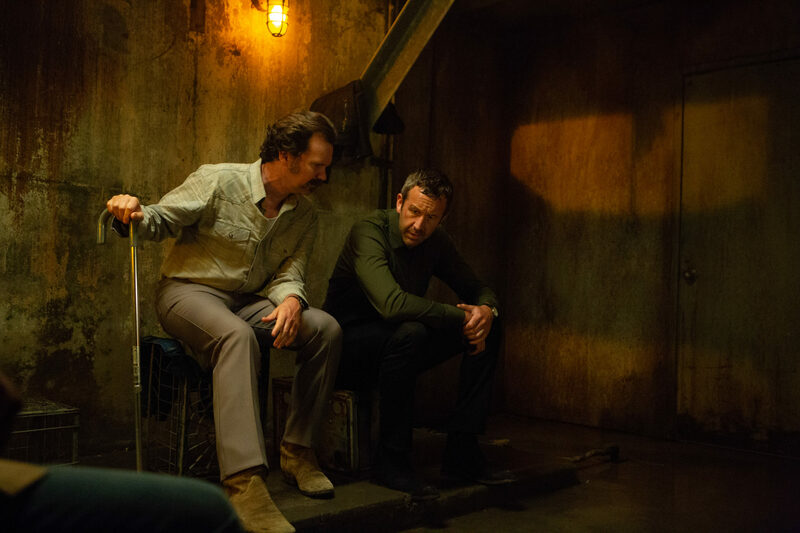 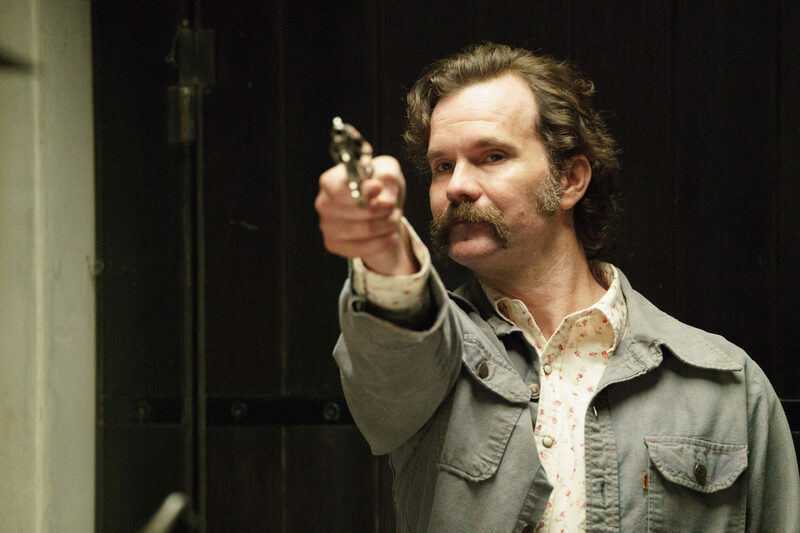 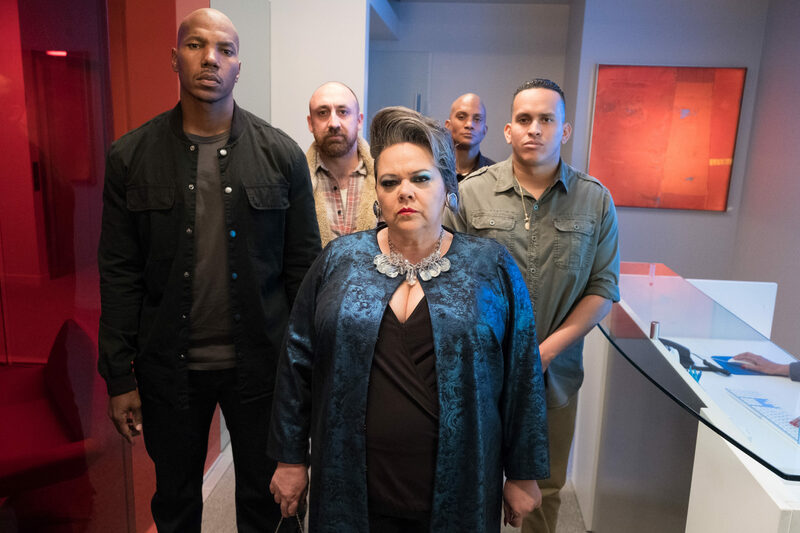 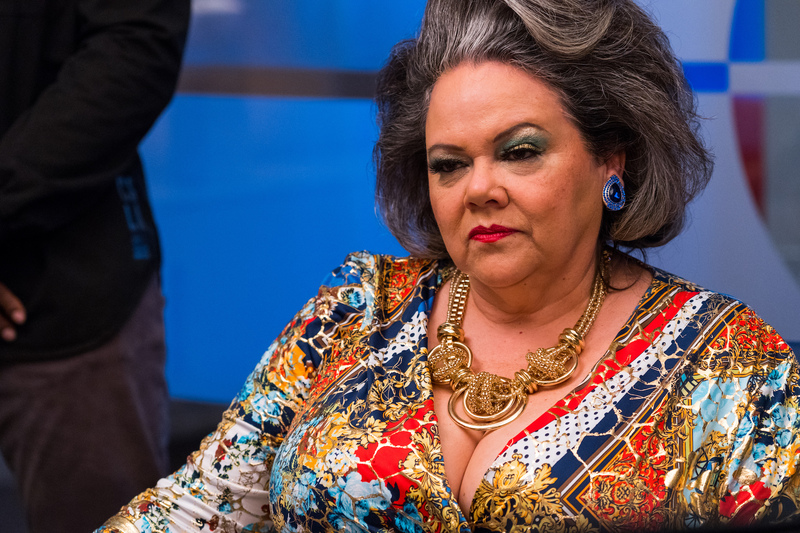 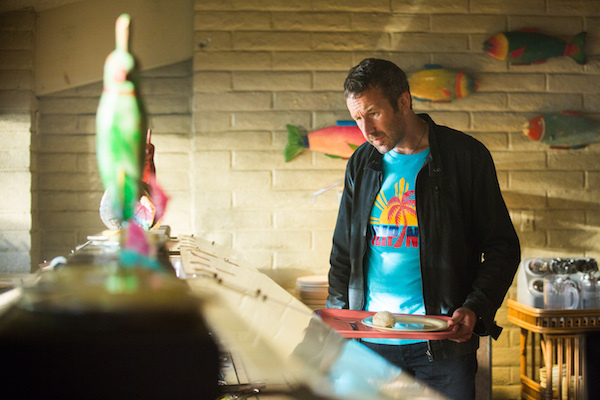 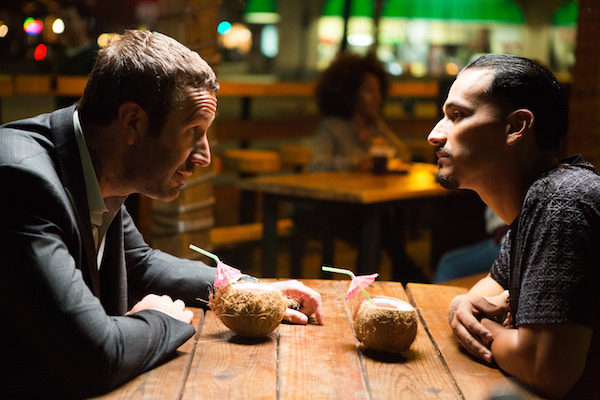 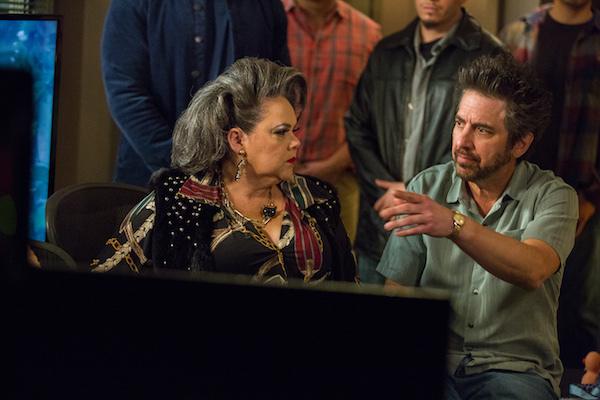 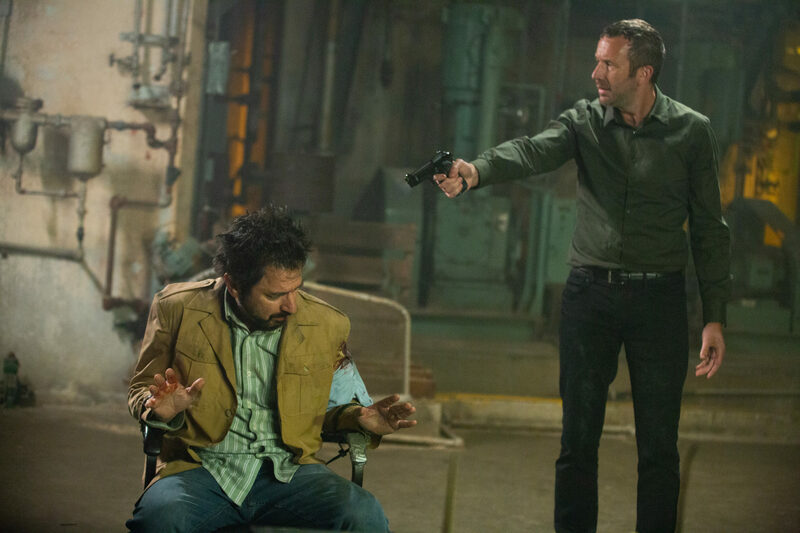 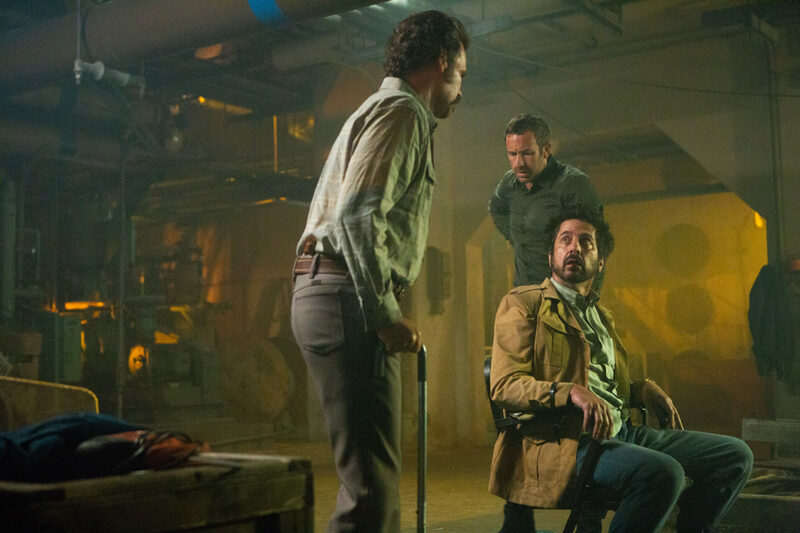 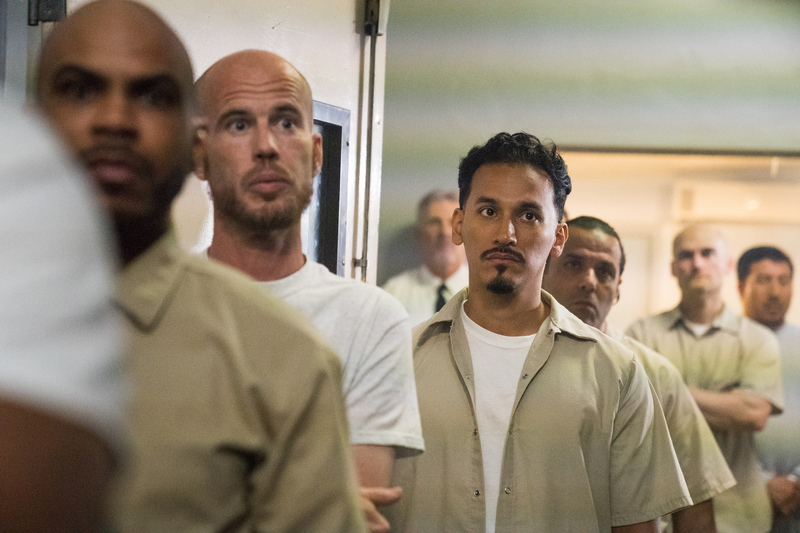 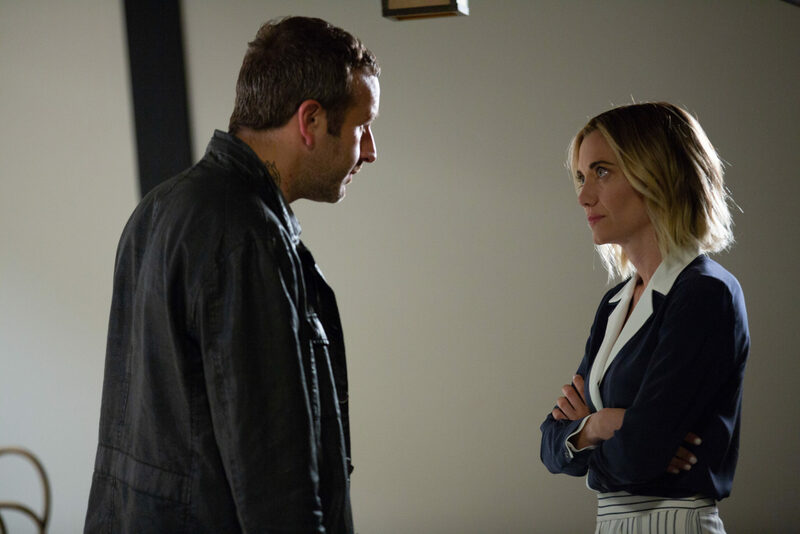 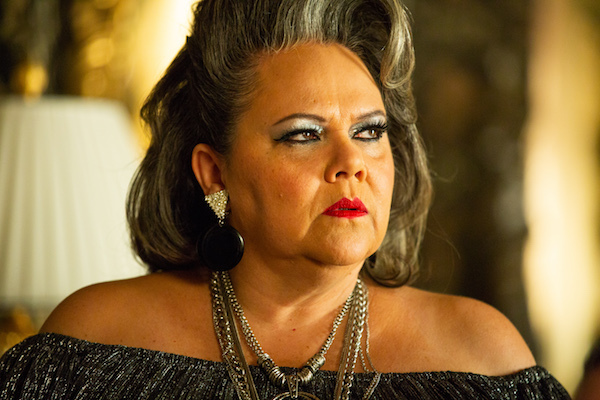 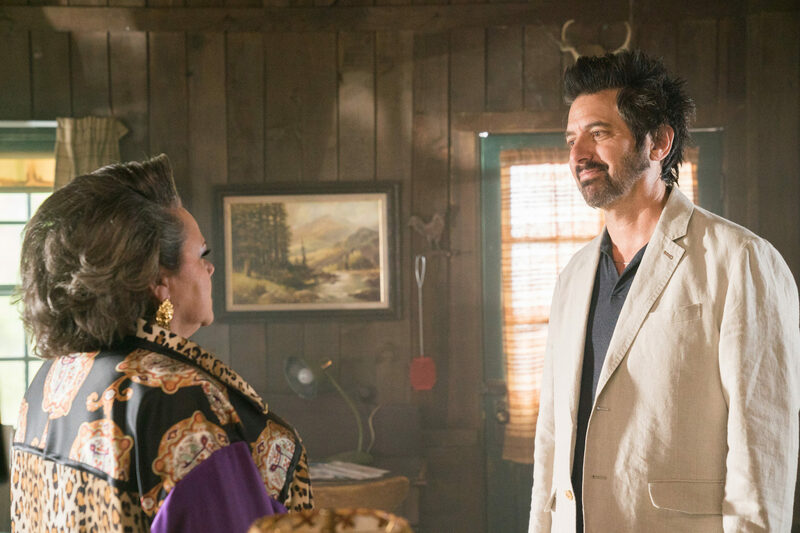 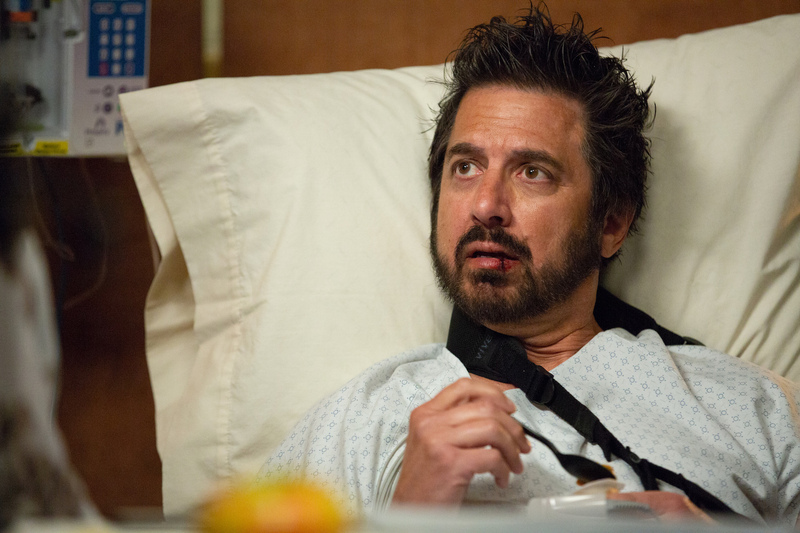 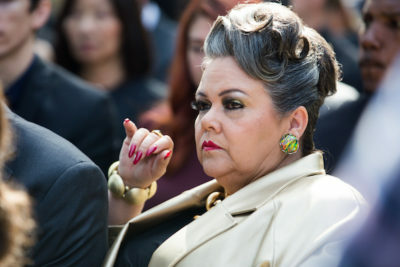 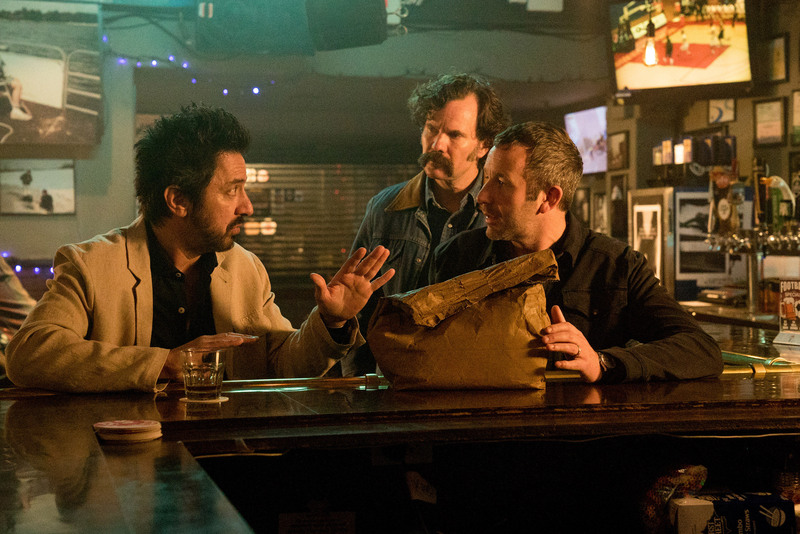 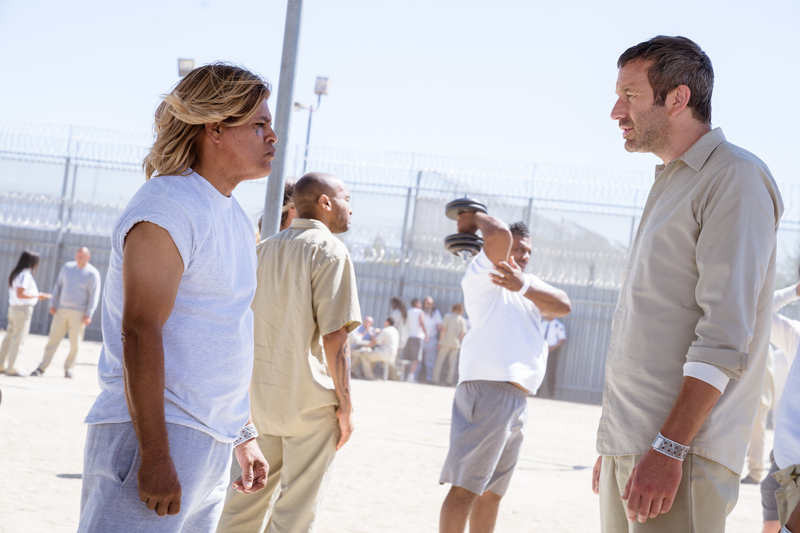 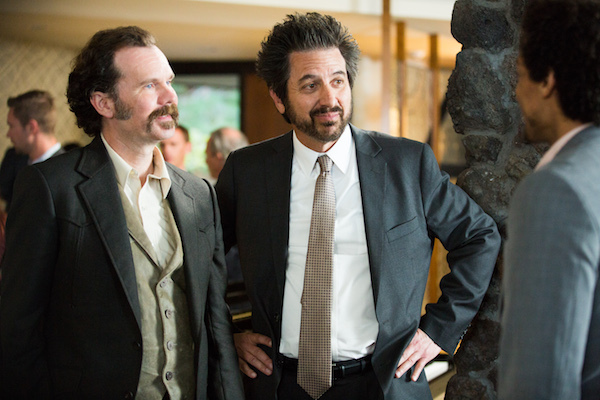 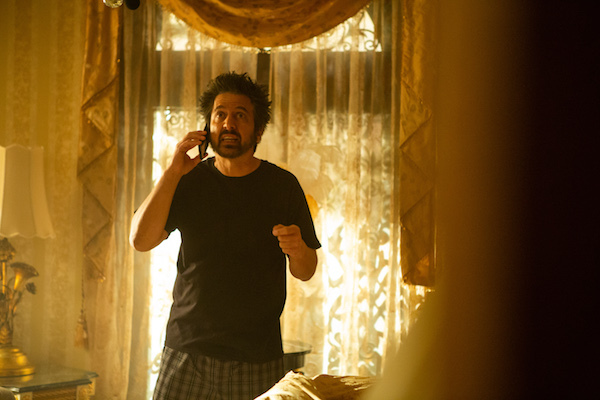 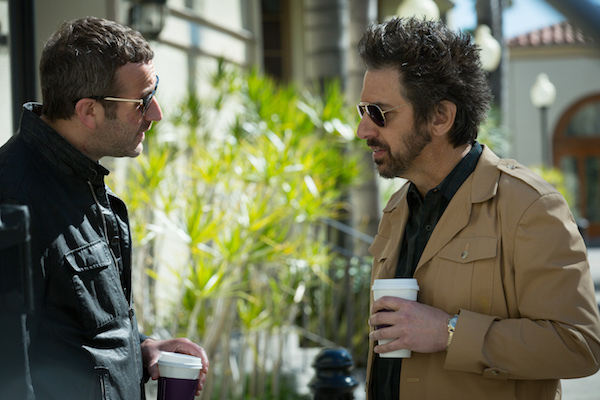 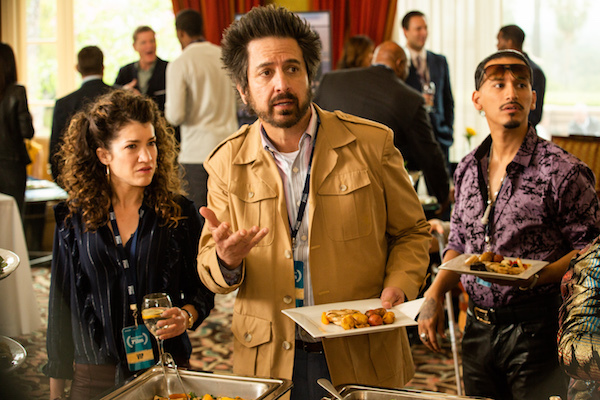 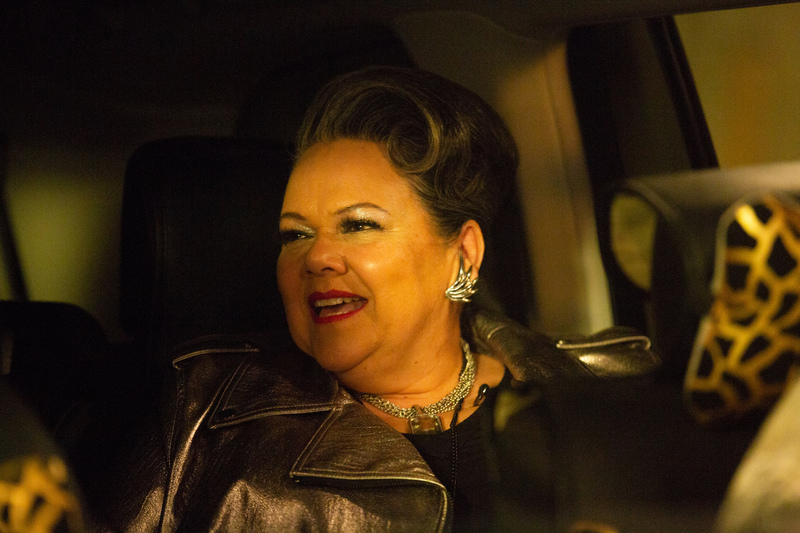 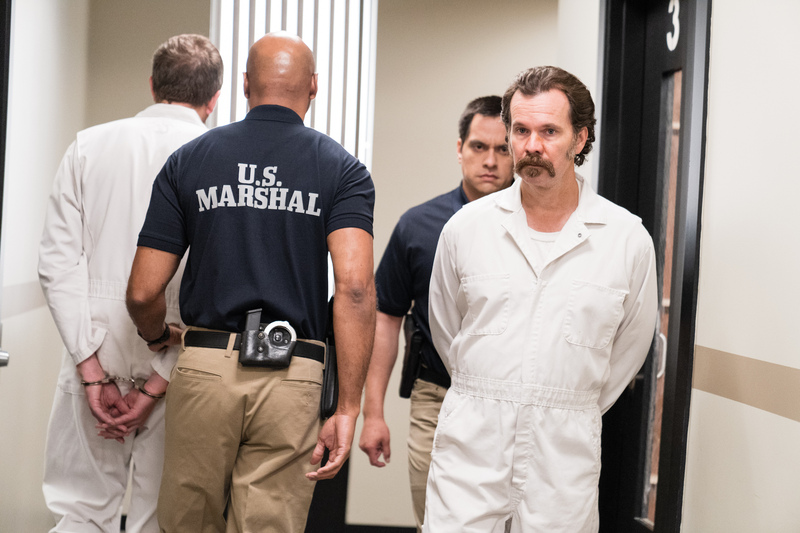 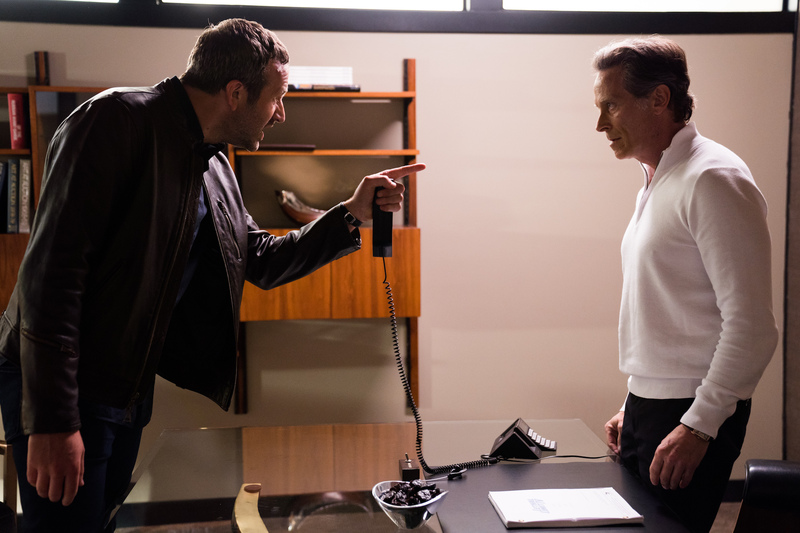 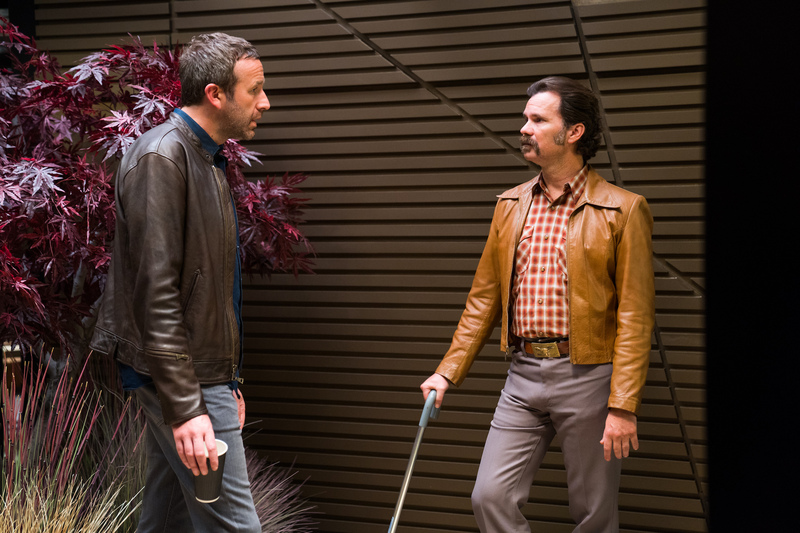 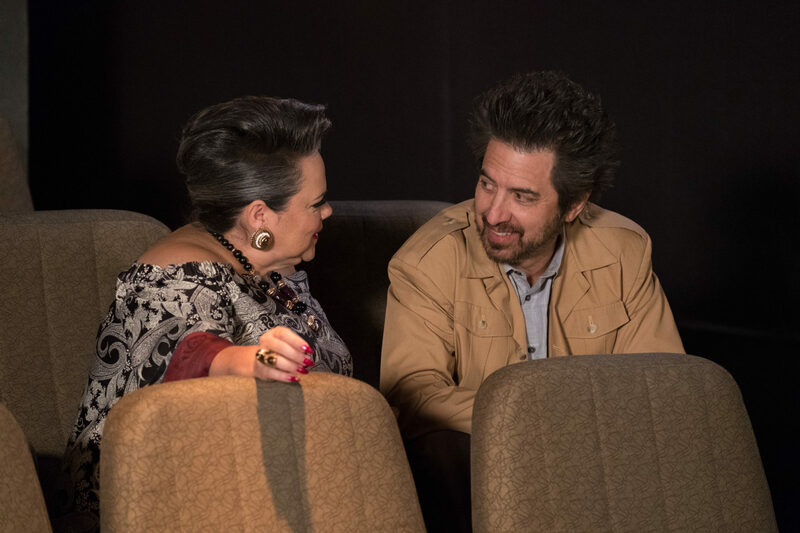 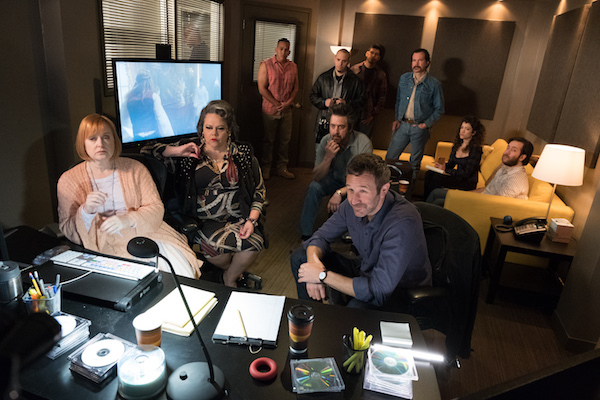 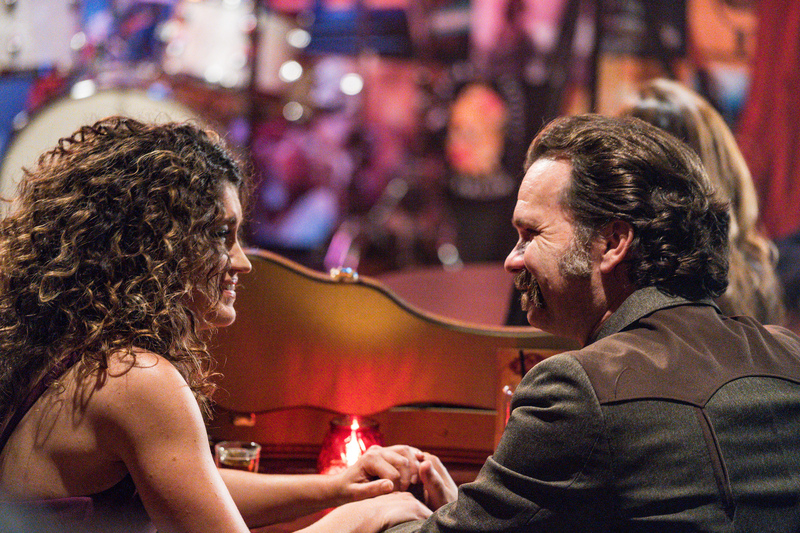 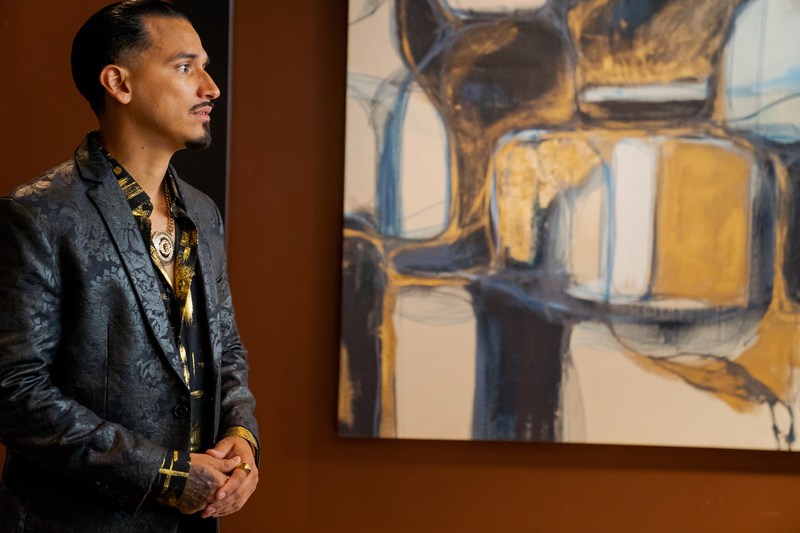 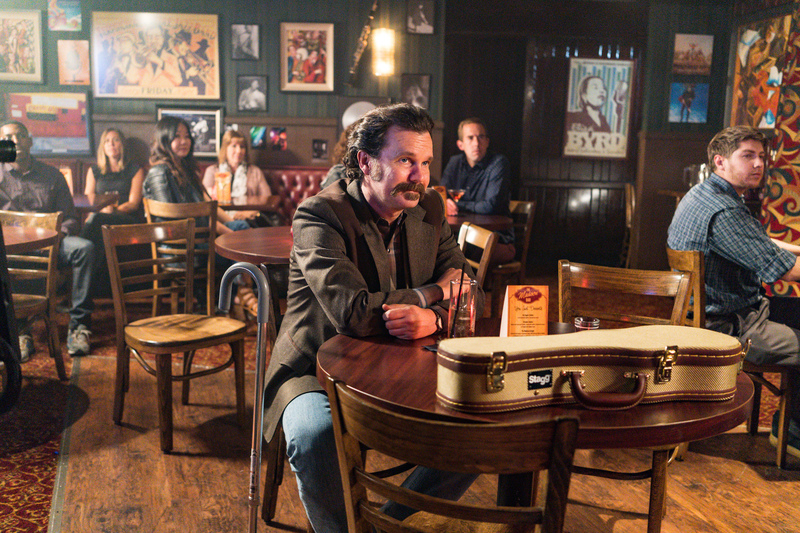 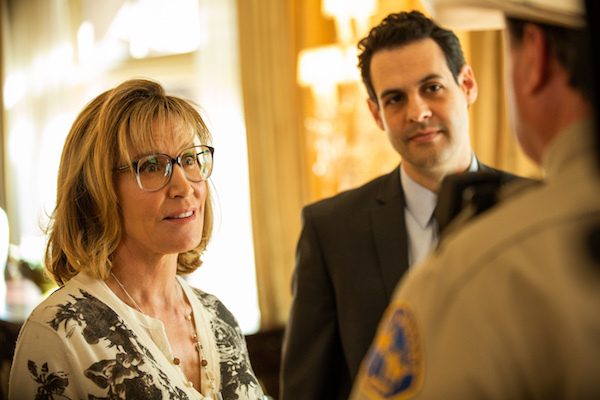 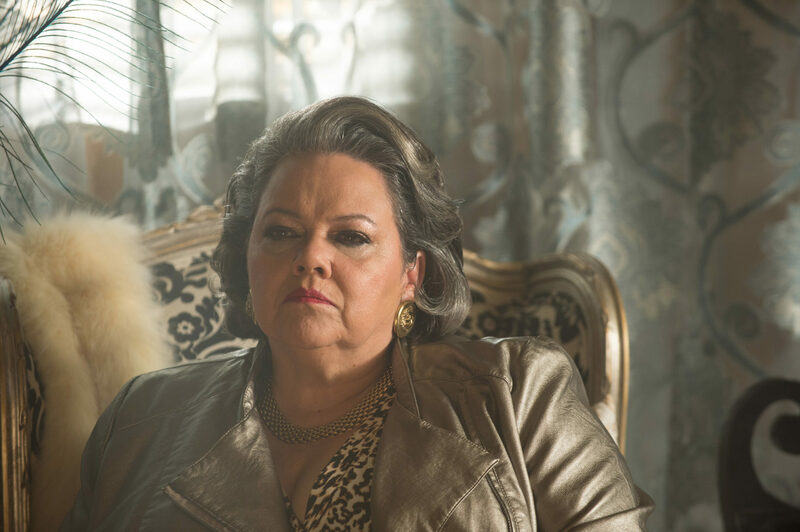 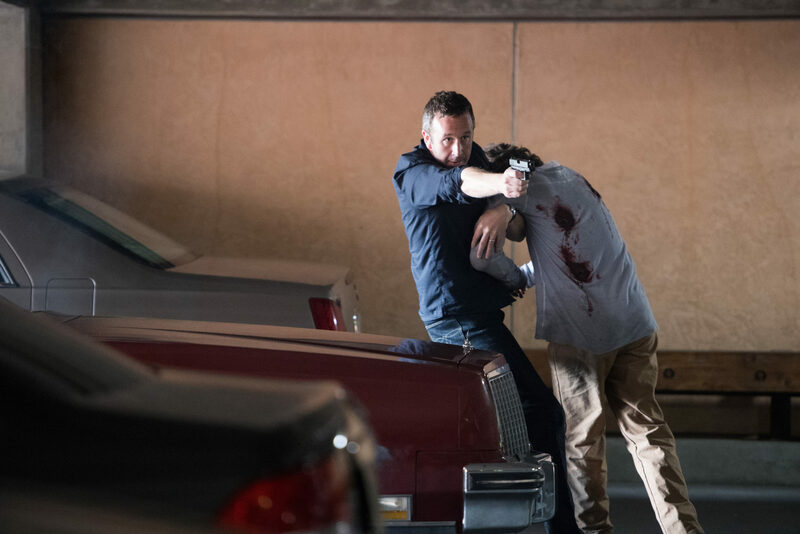 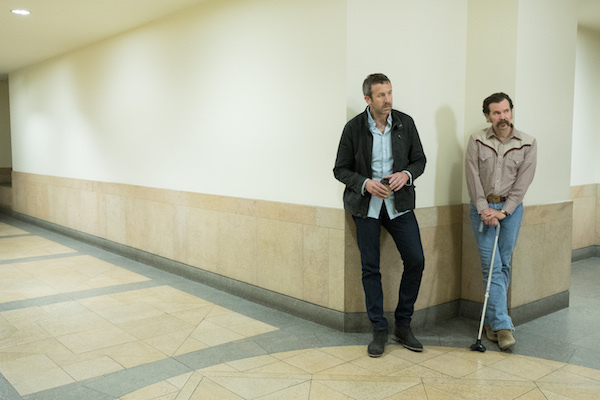 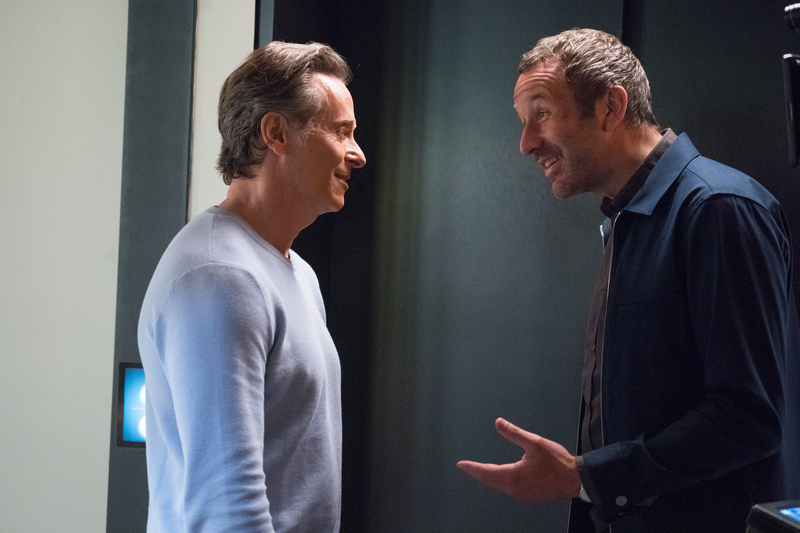 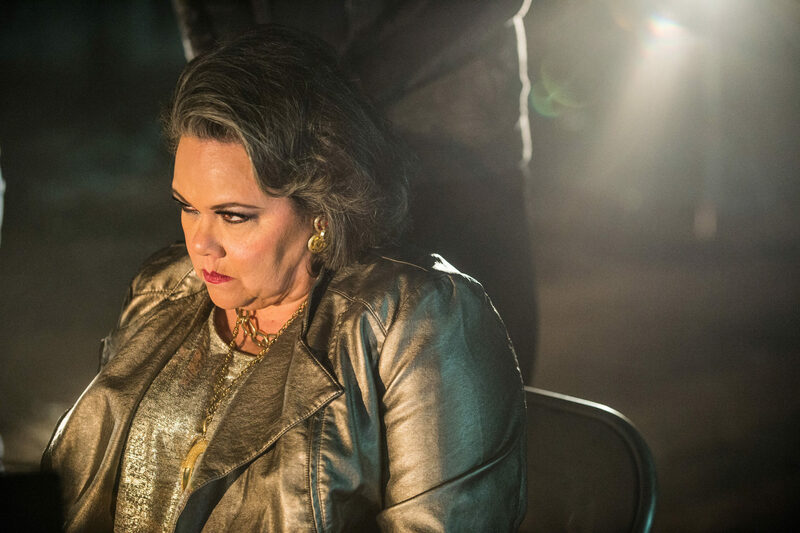 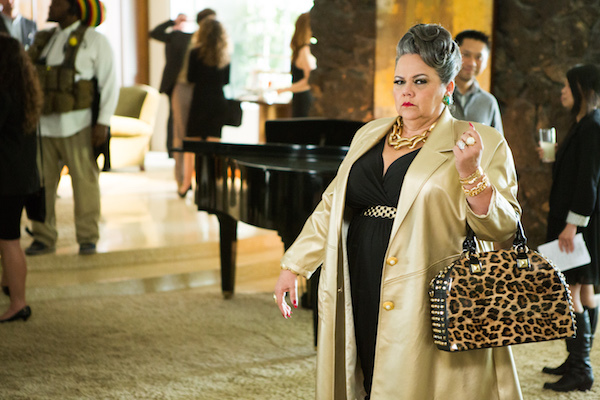 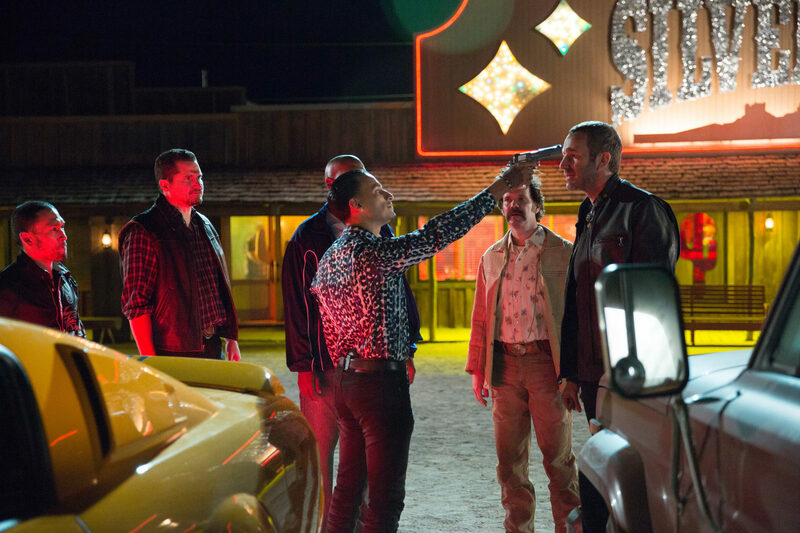 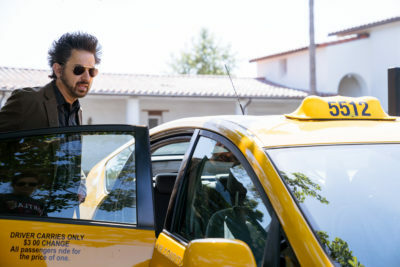 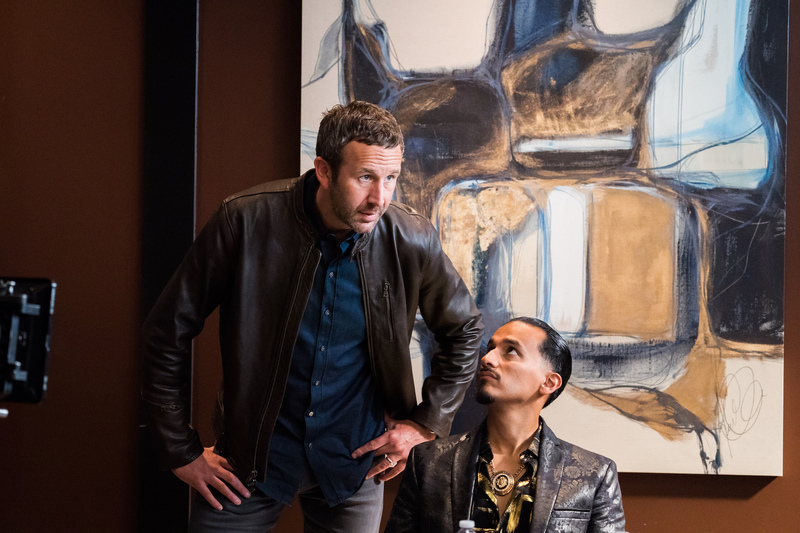 Get Shorty Season 2 Episode 1: And What Have We Learned?